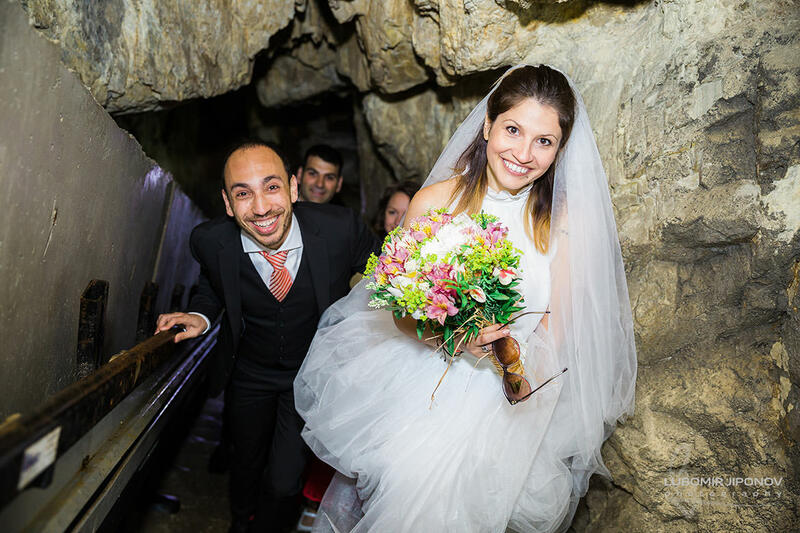 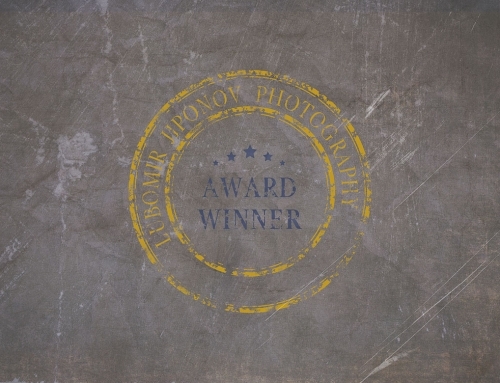 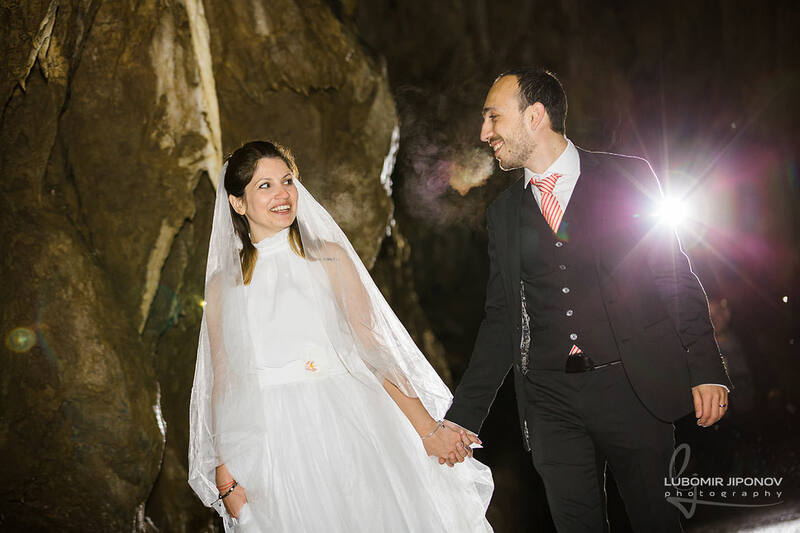 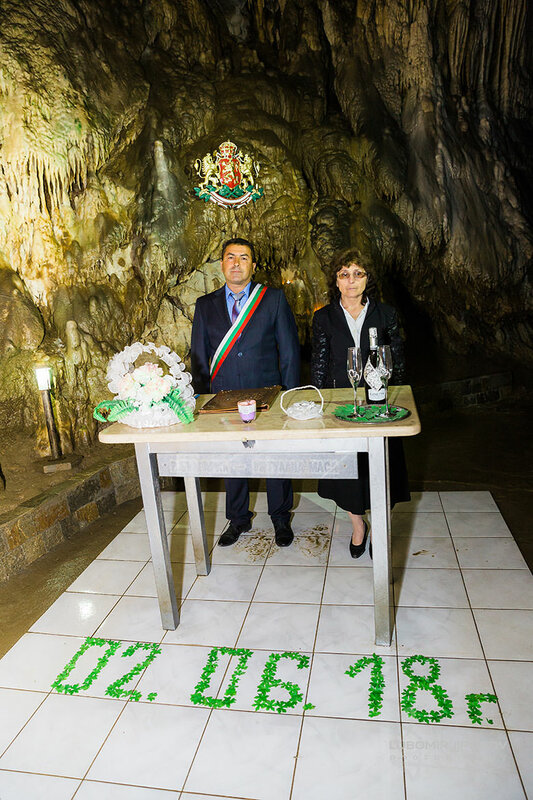 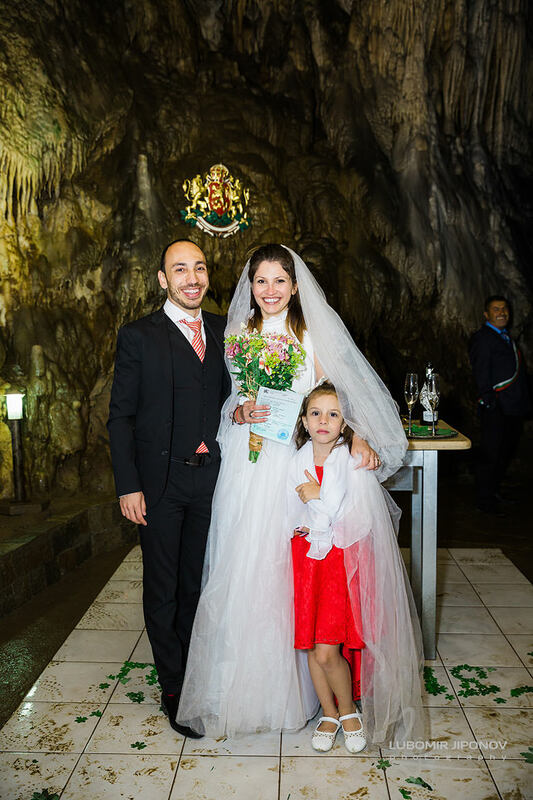 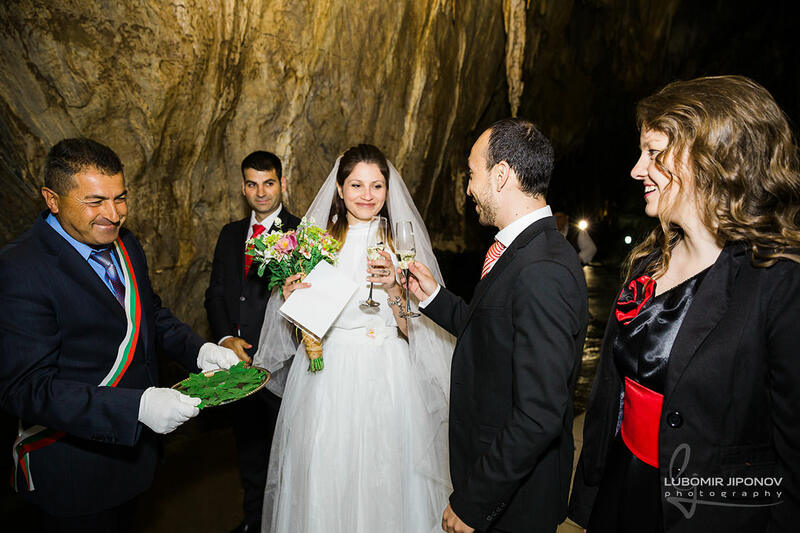 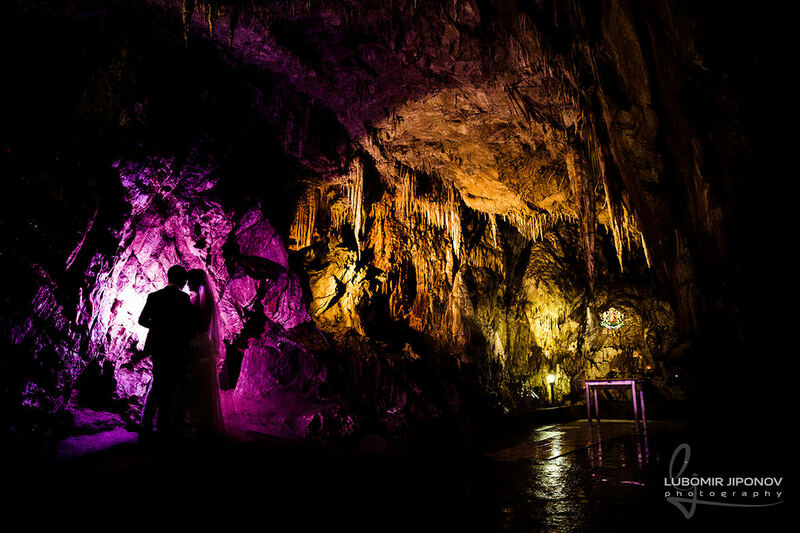 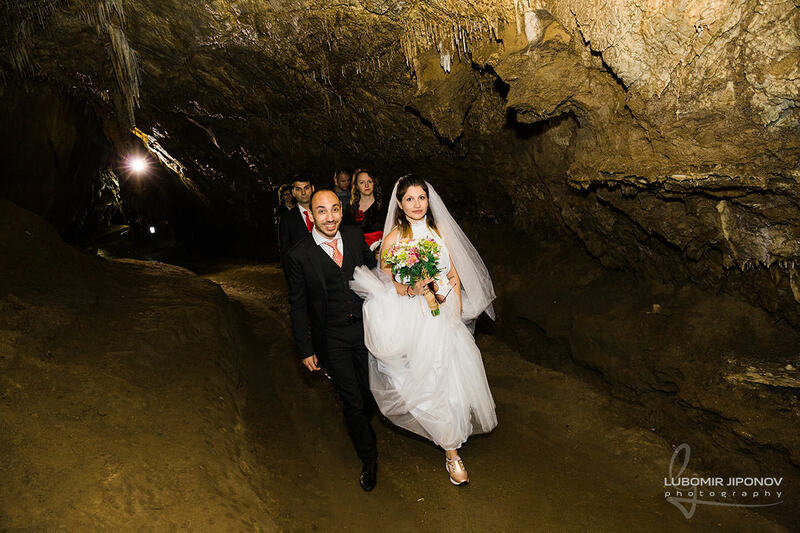 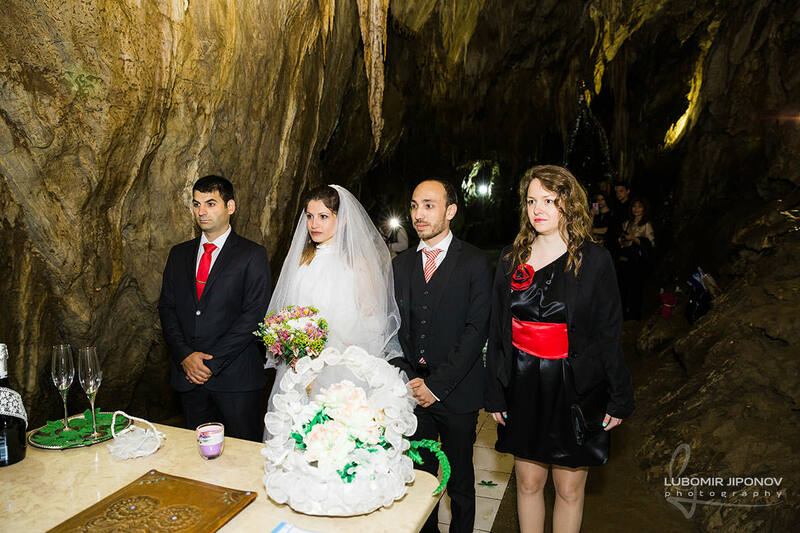 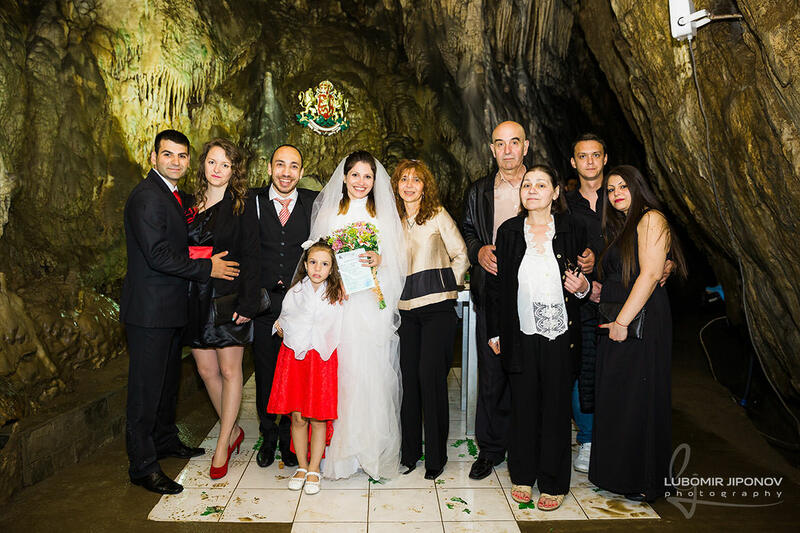 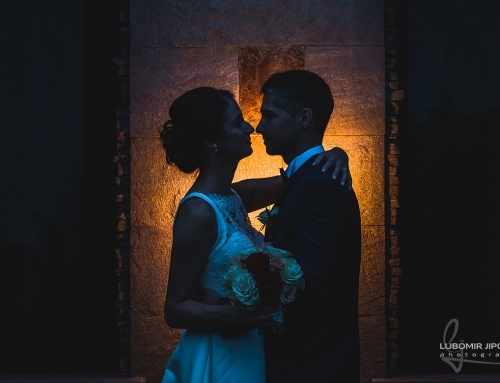 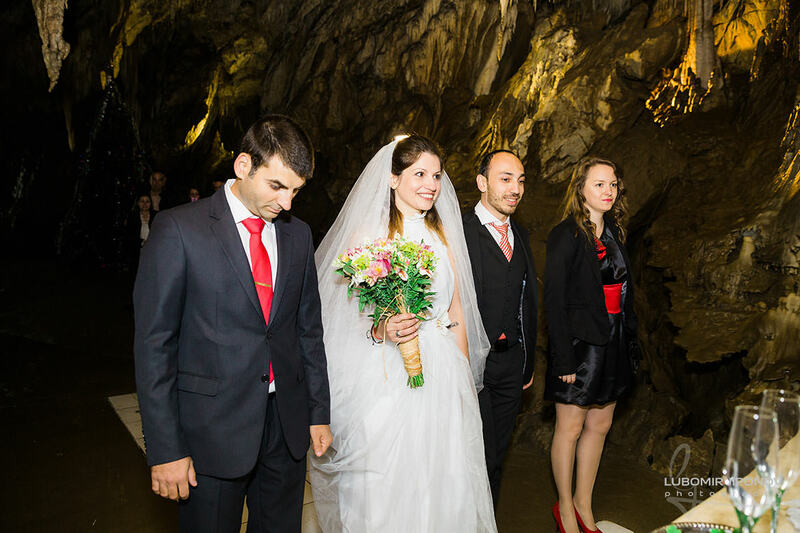 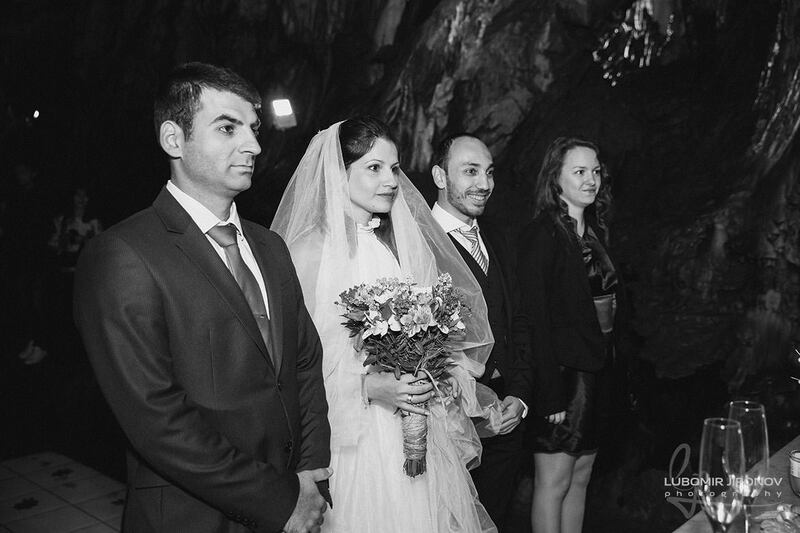 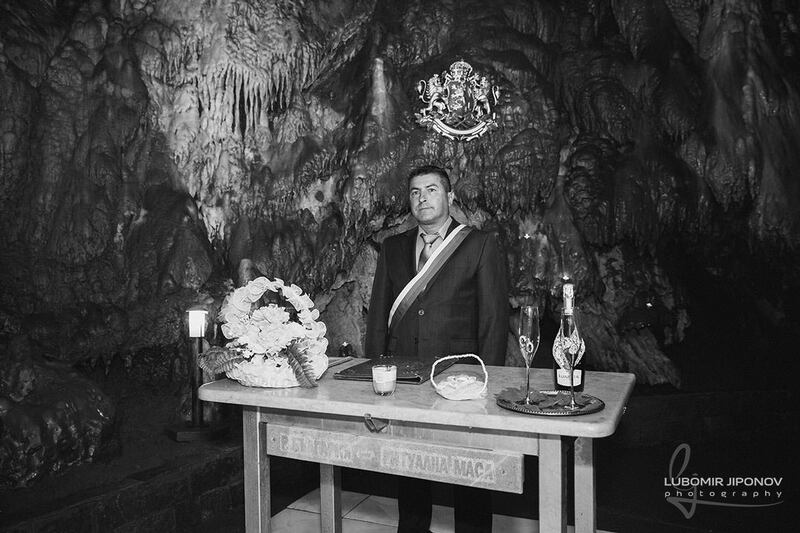 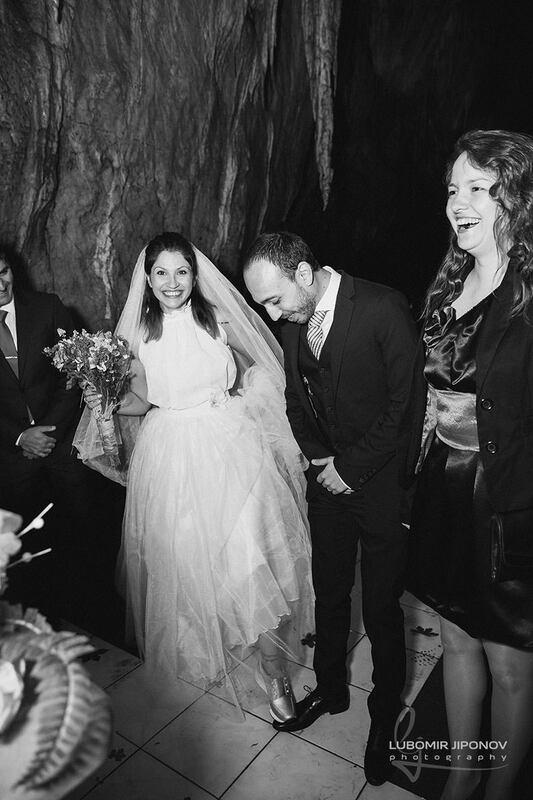 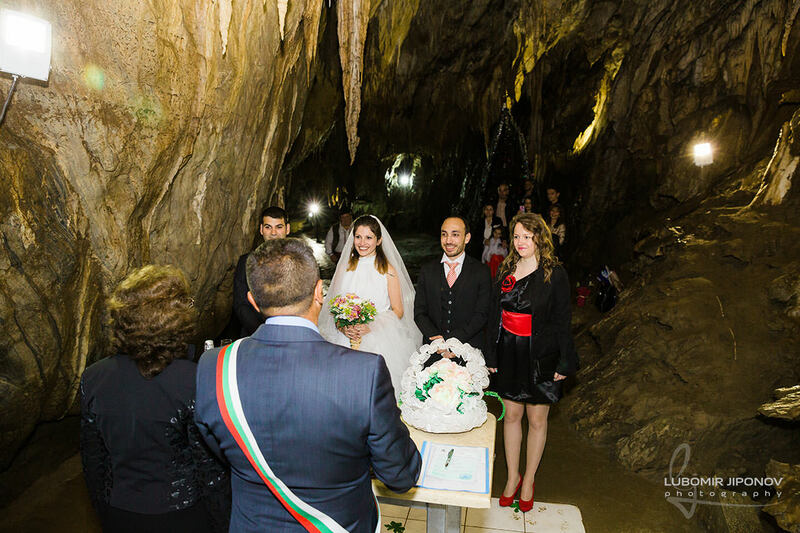 The wedding story of Vanya and Ivo started with an unusual civil union, in the Yagodinska cave. 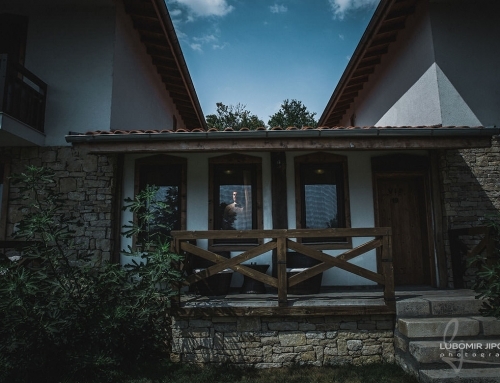 This mysterious and exotic location in the West Rhodope Mountains is 3 km away from the village of Yagodina. 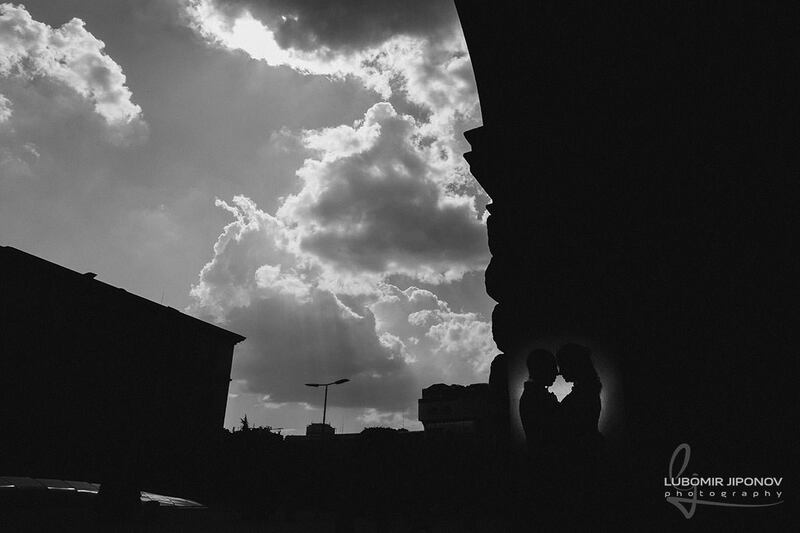 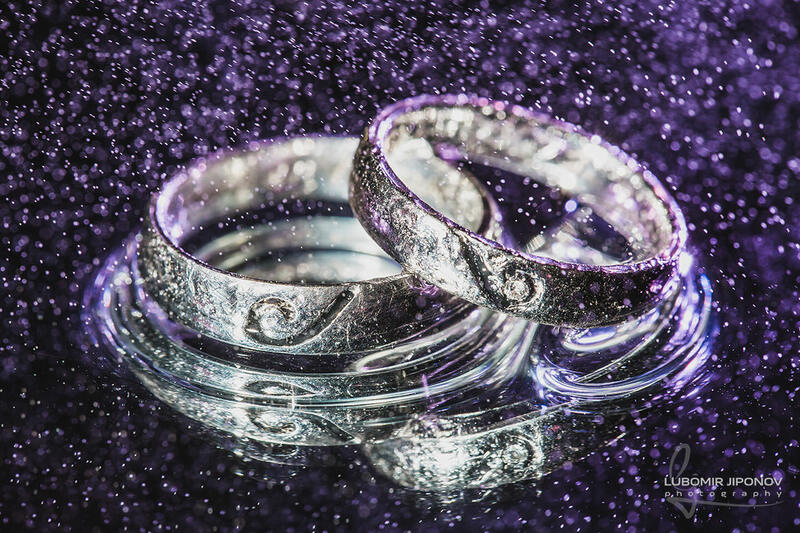 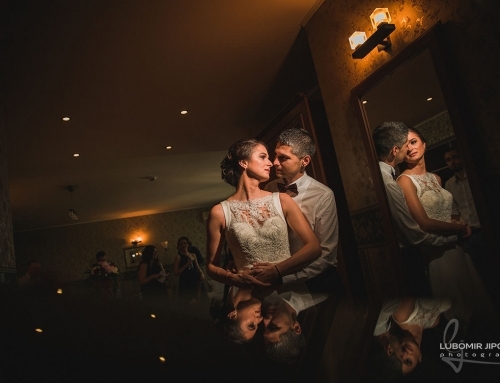 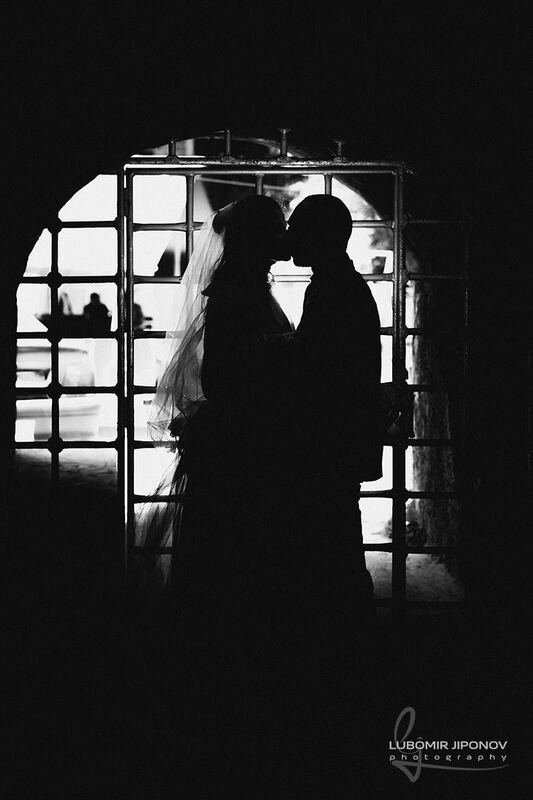 There is a belief that couples who get married there never get separated. 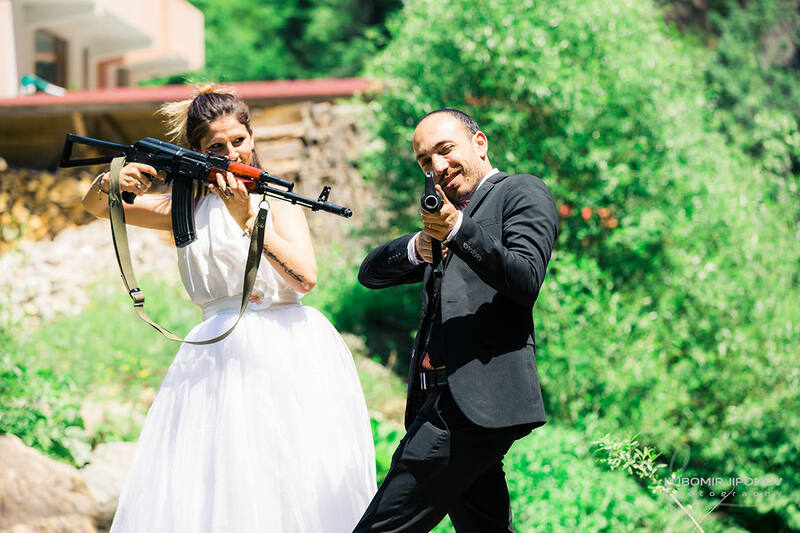 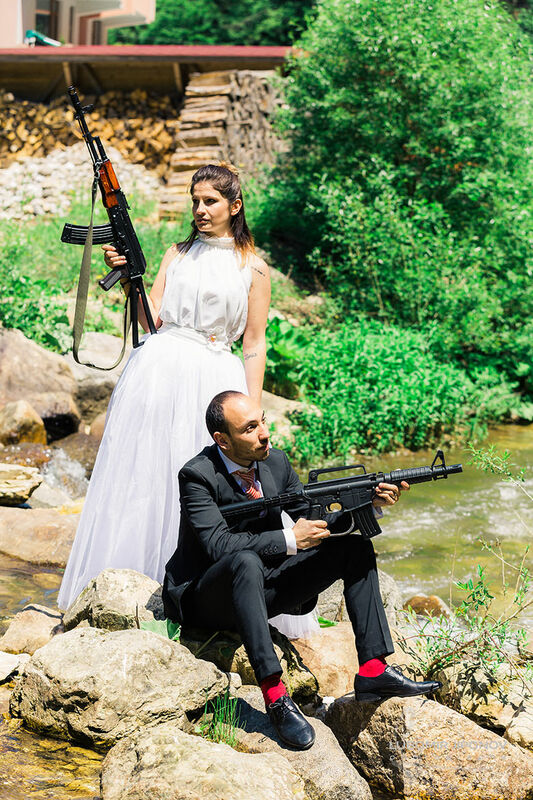 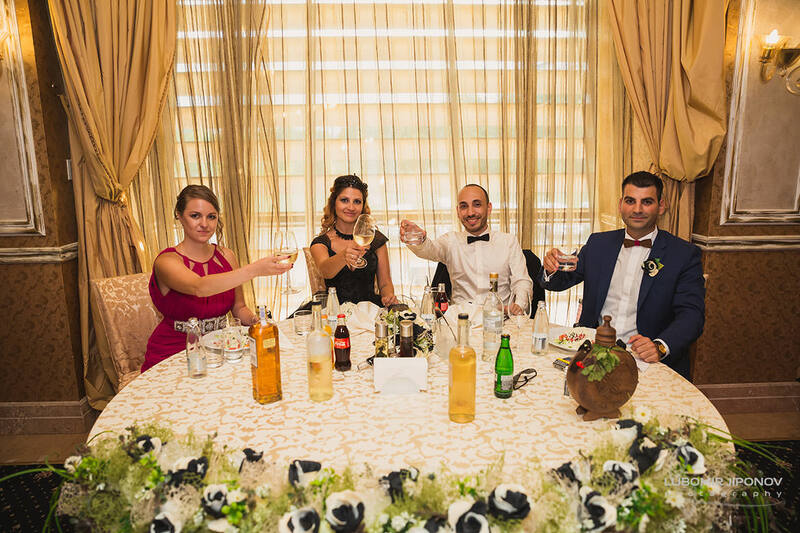 The wedding party was held two months later. 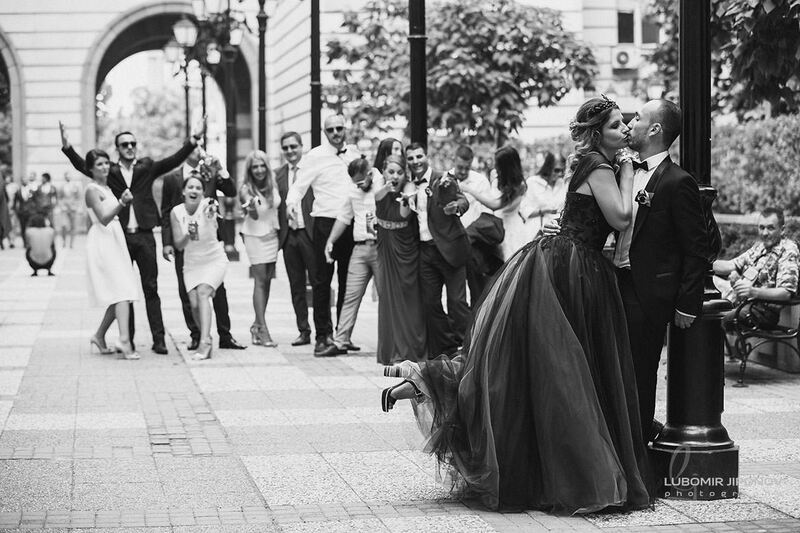 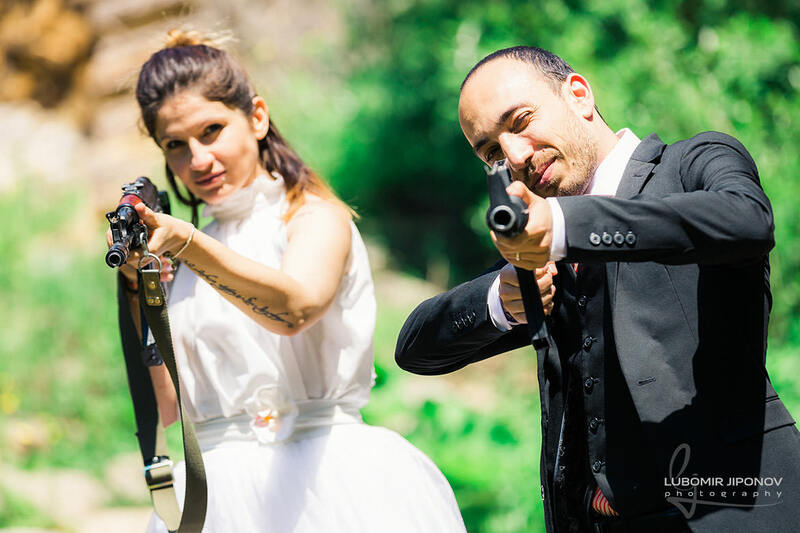 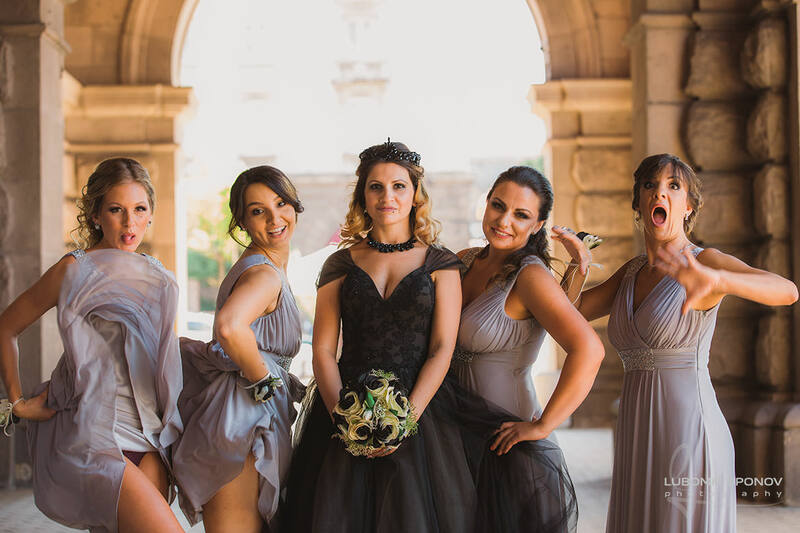 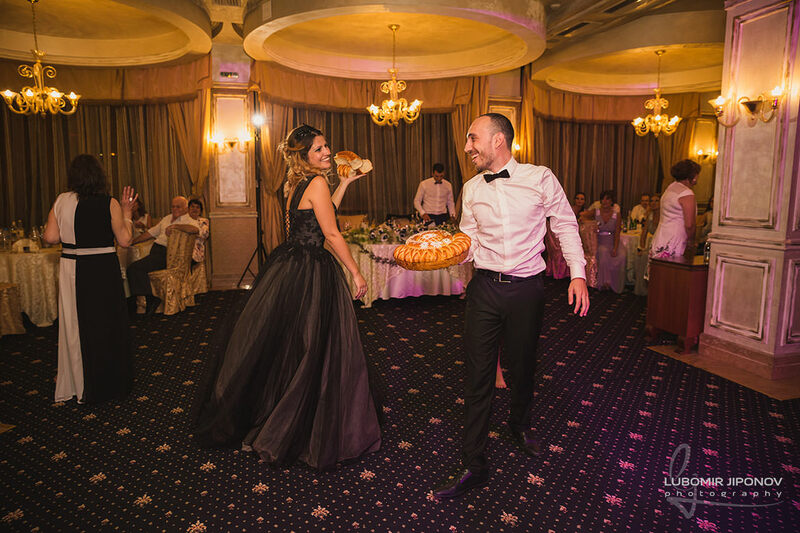 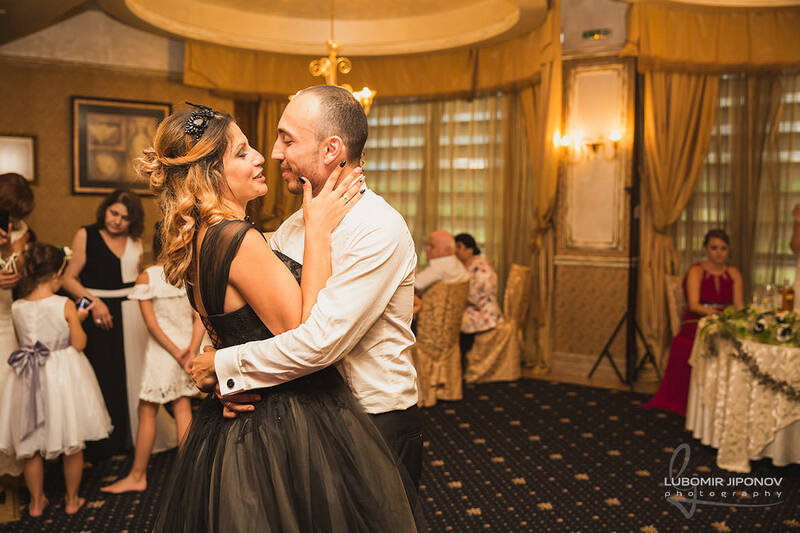 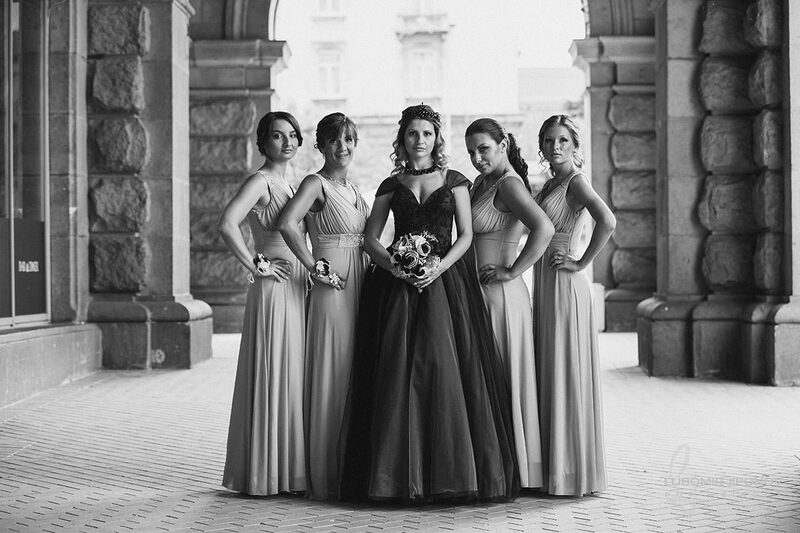 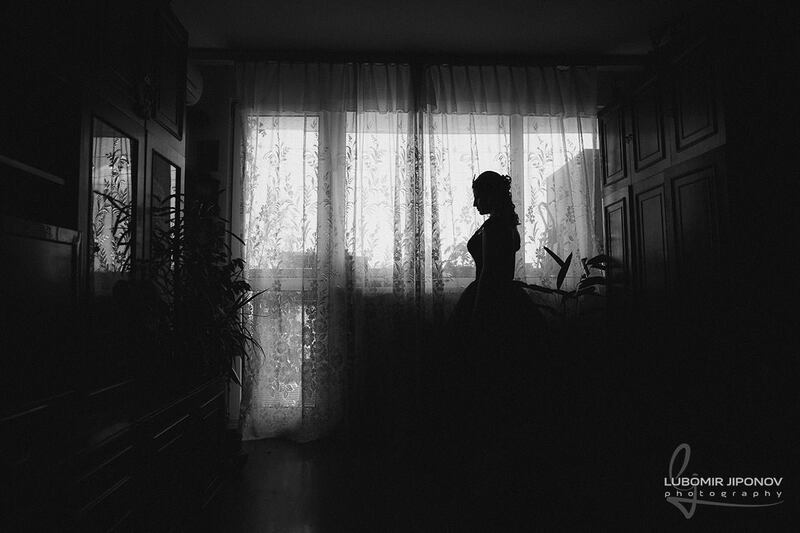 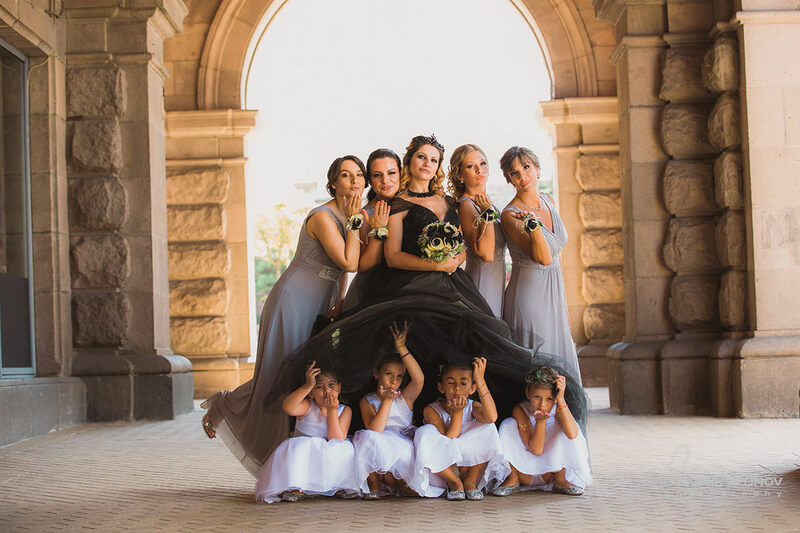 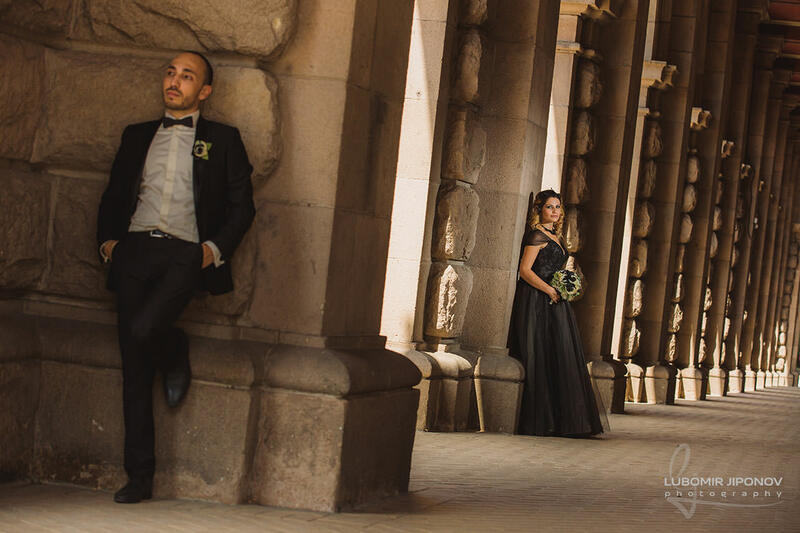 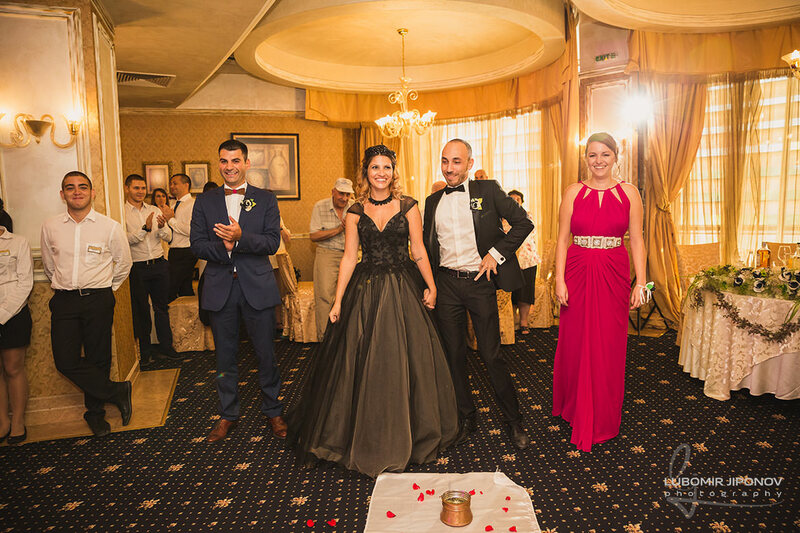 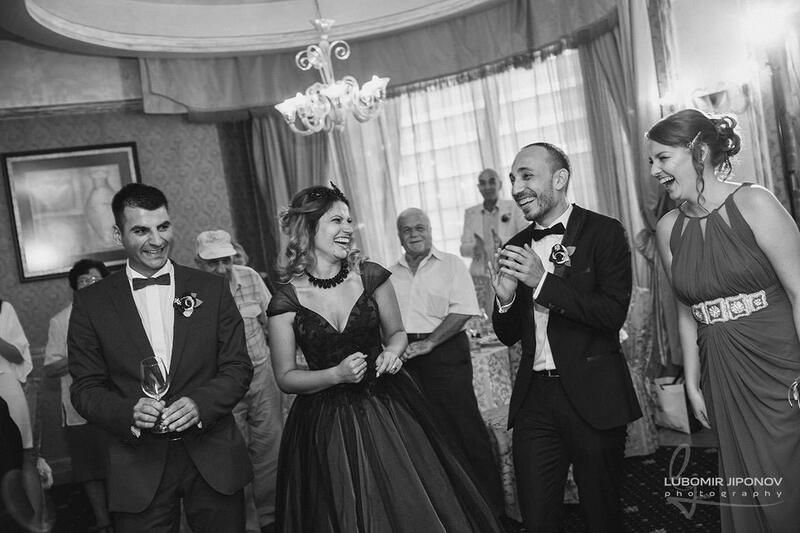 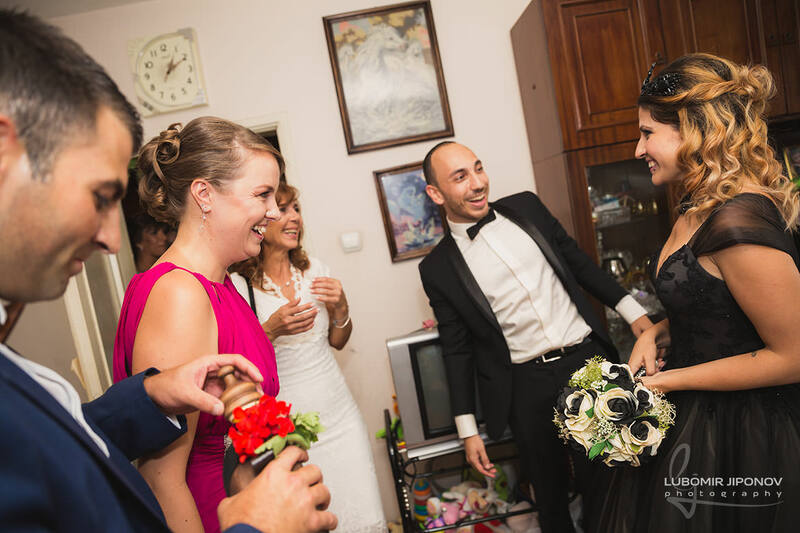 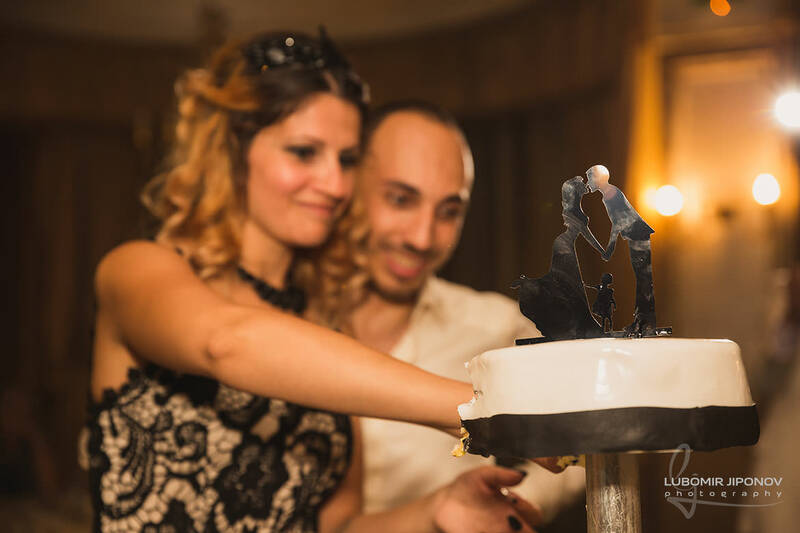 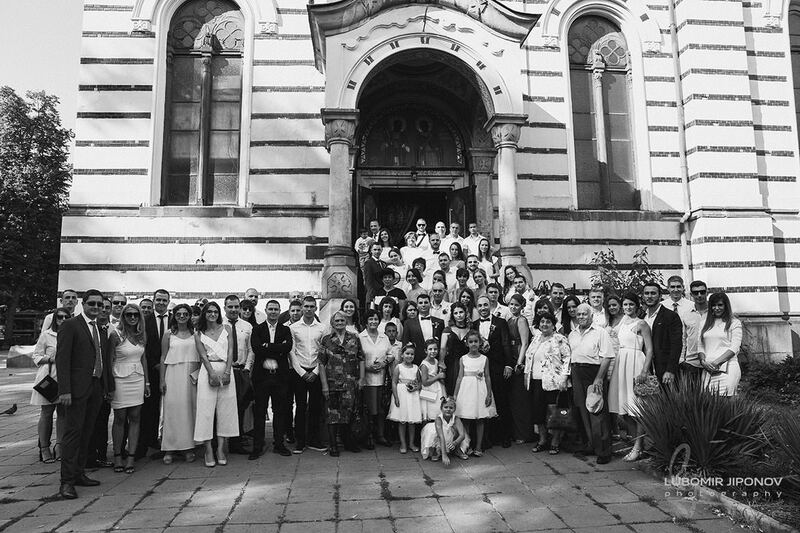 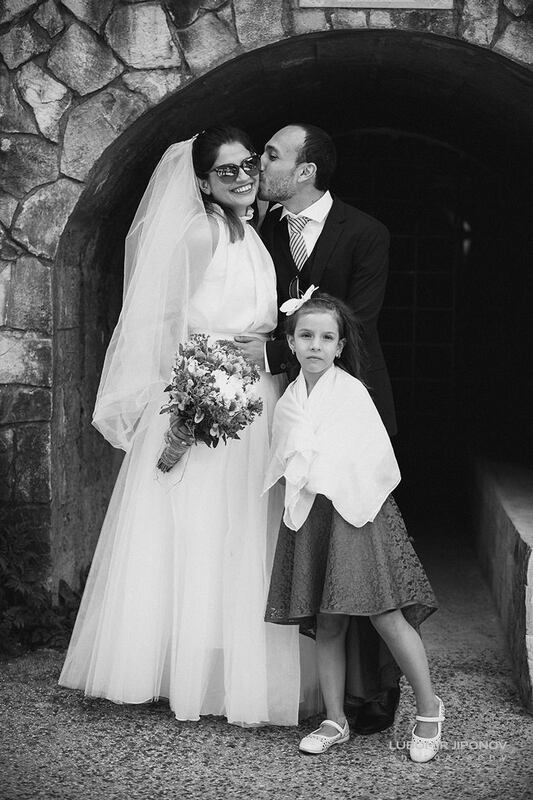 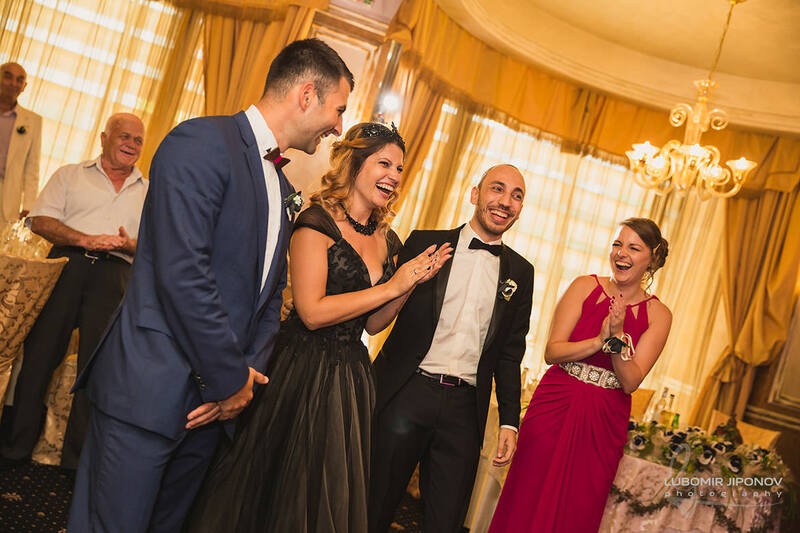 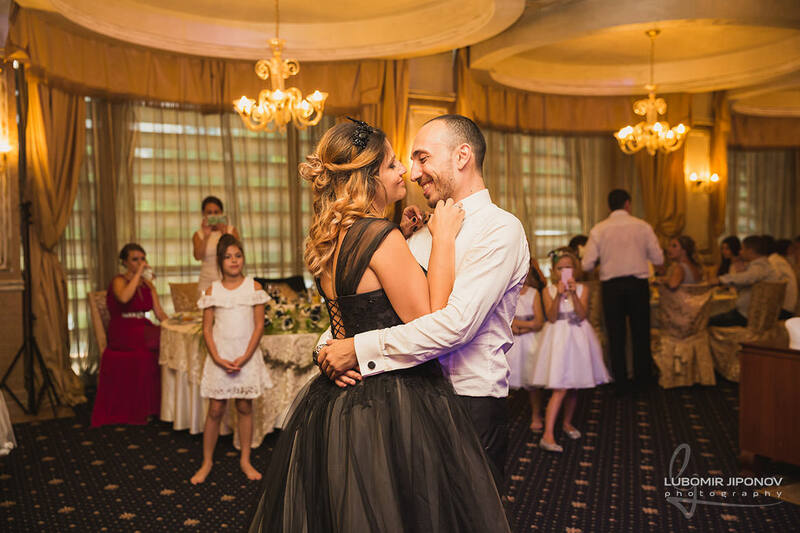 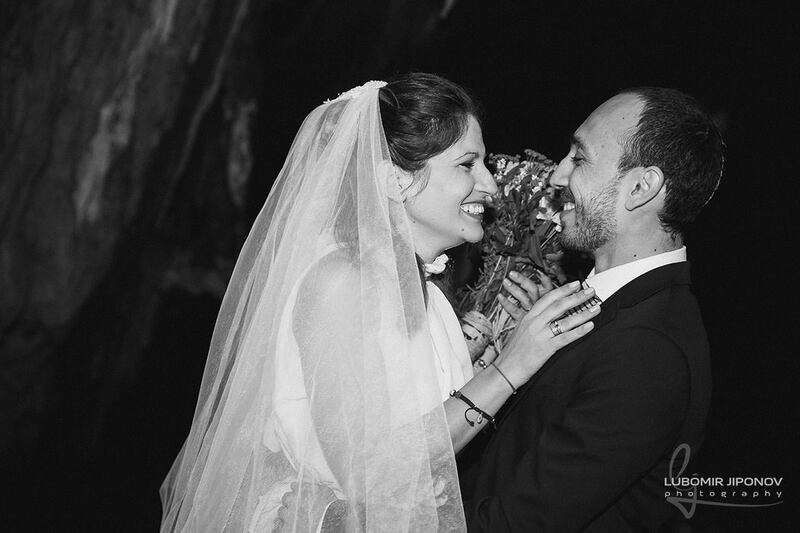 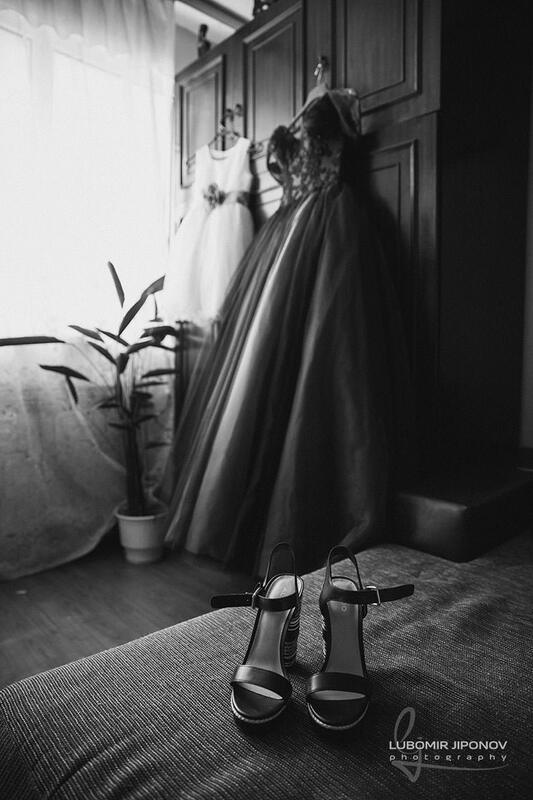 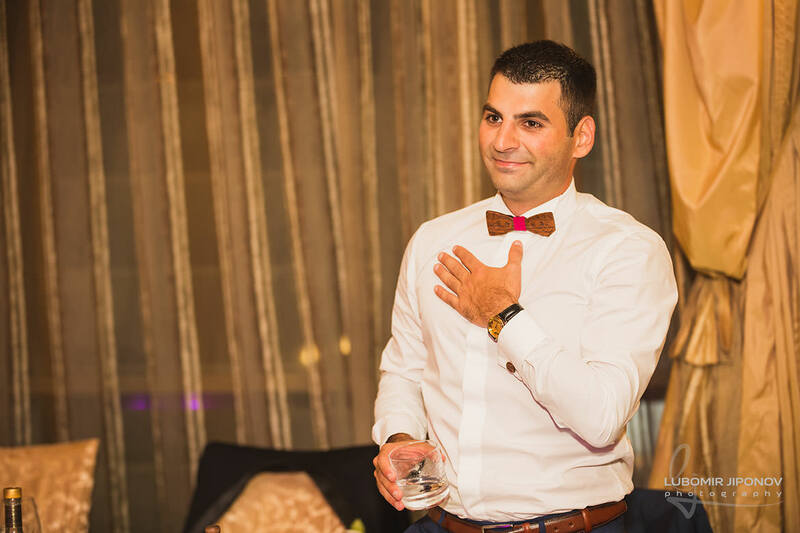 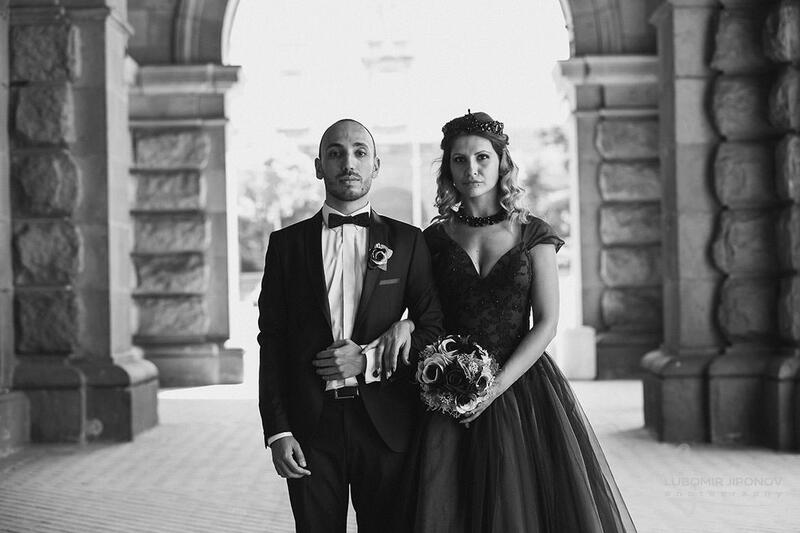 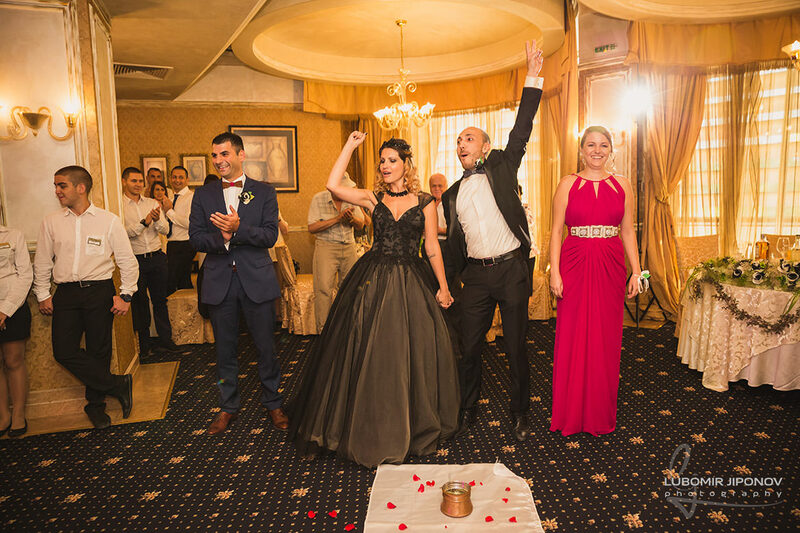 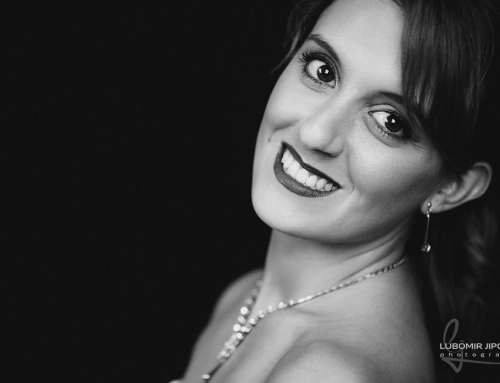 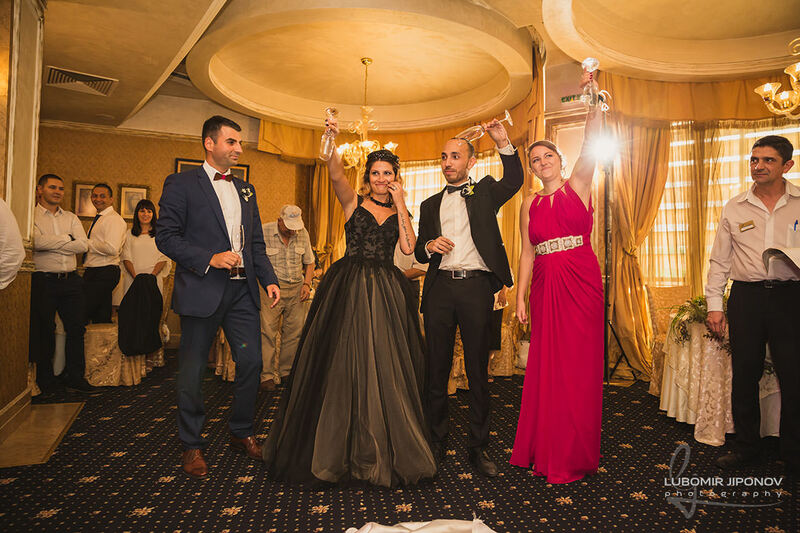 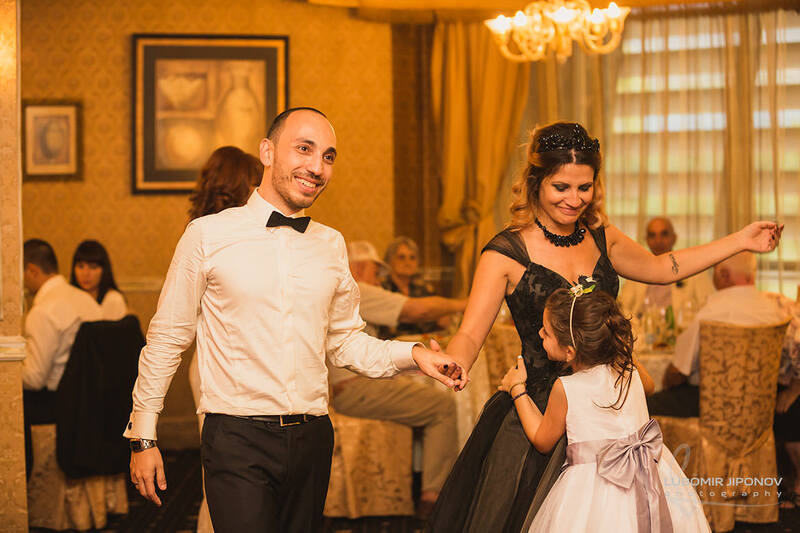 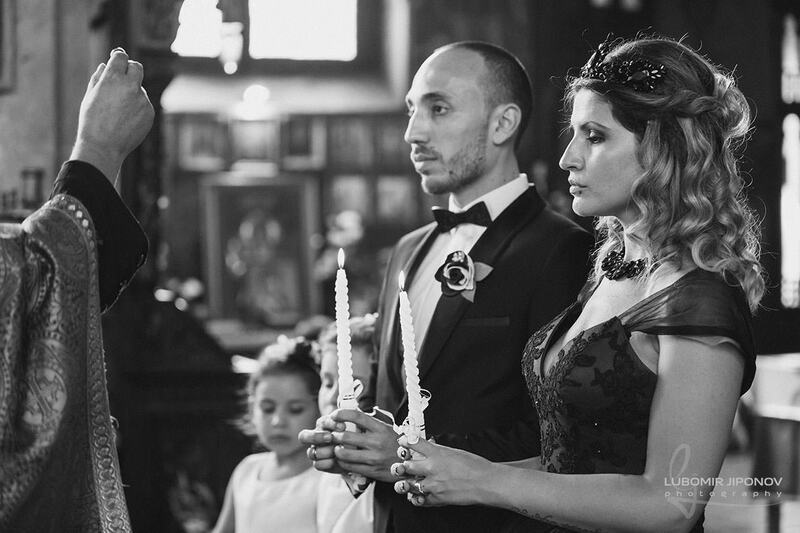 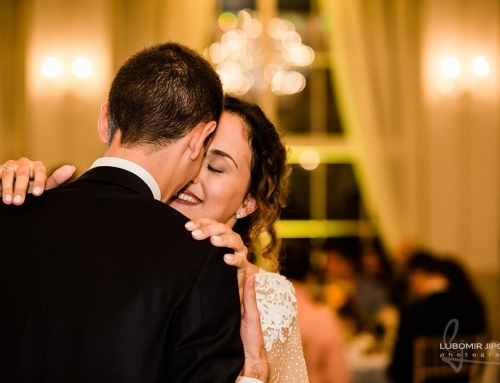 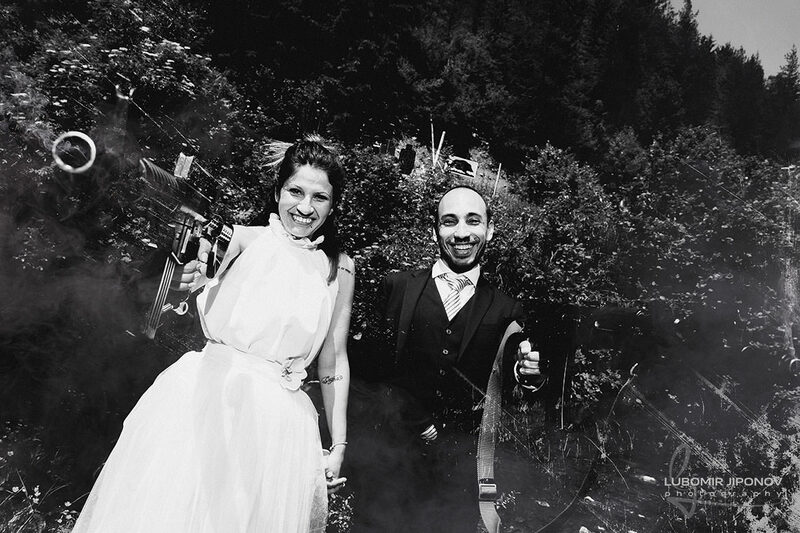 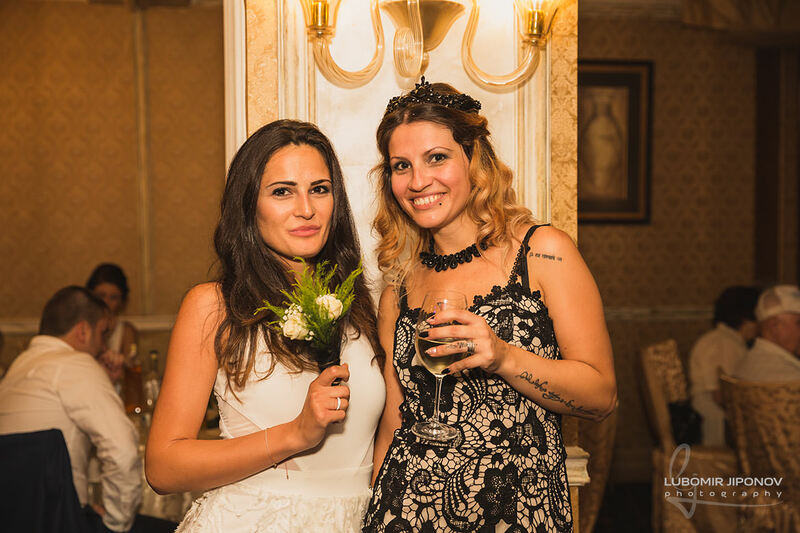 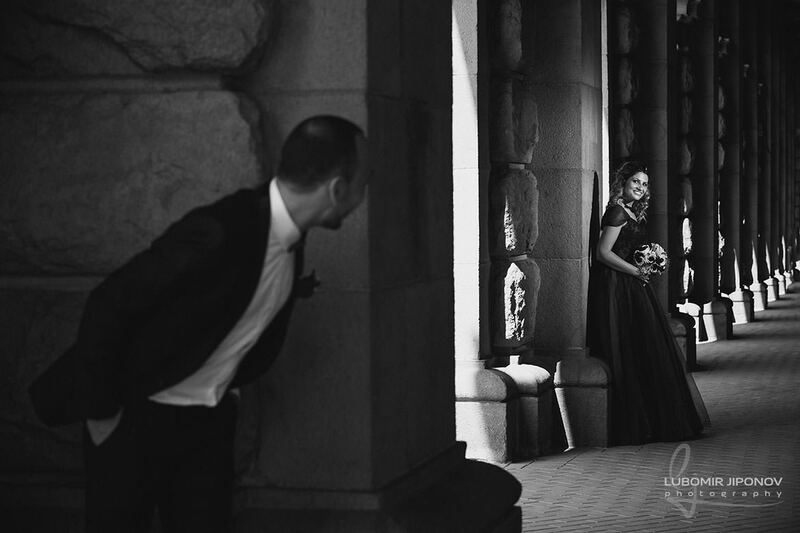 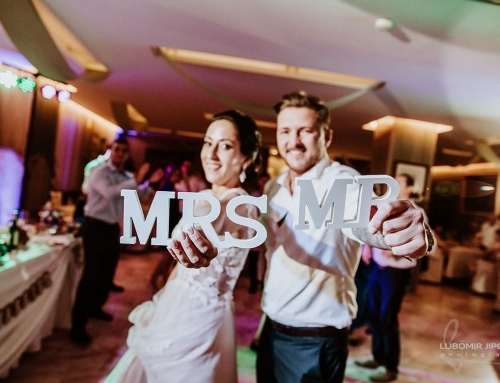 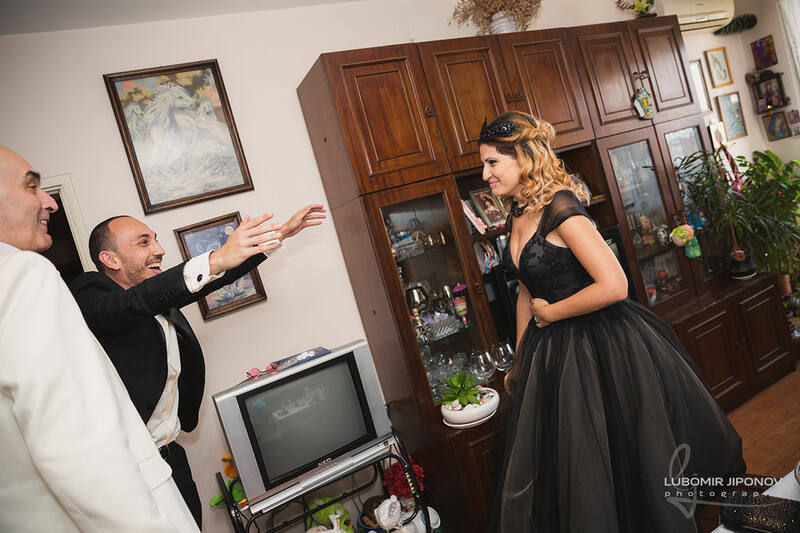 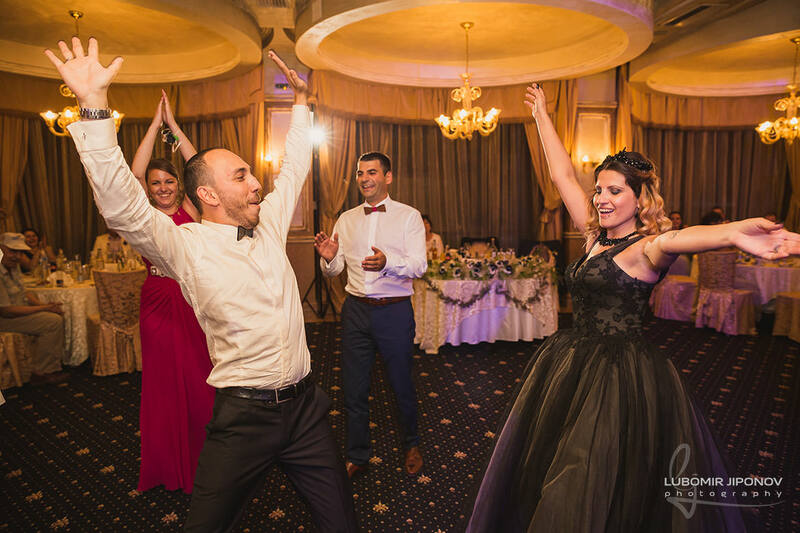 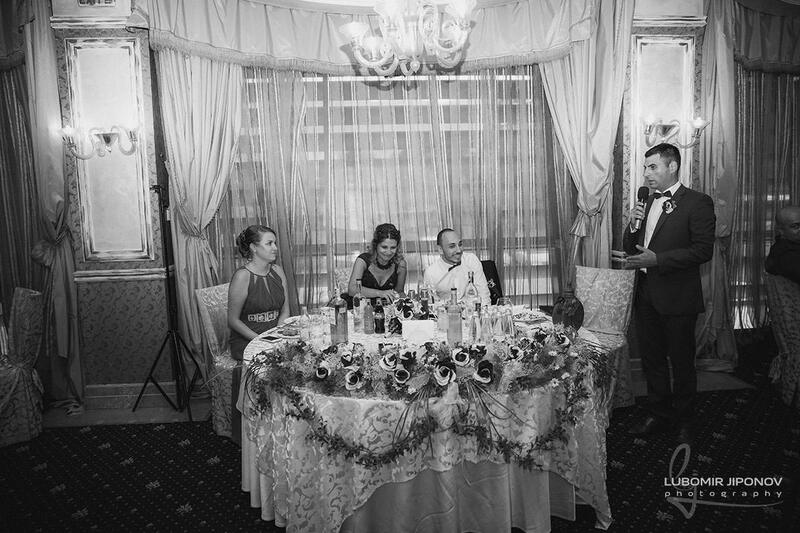 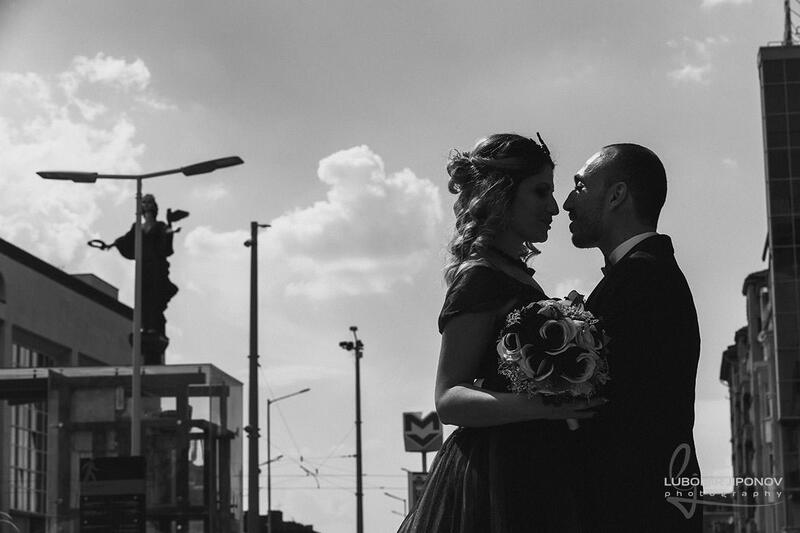 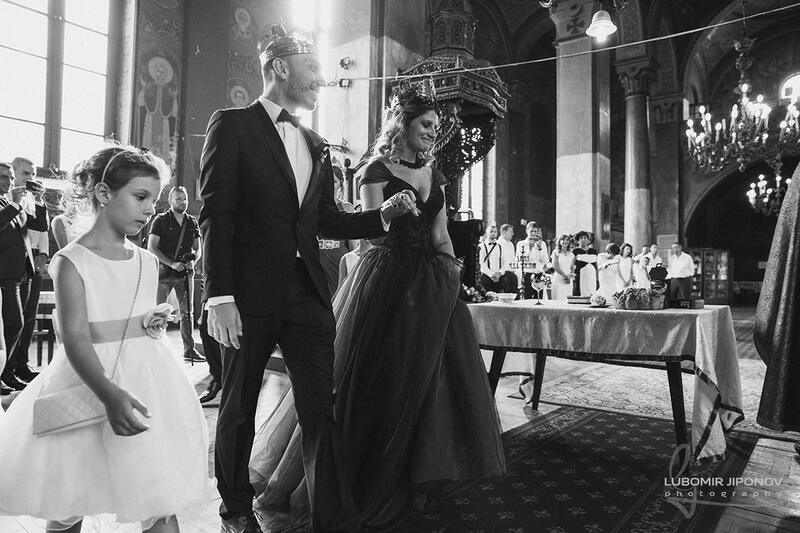 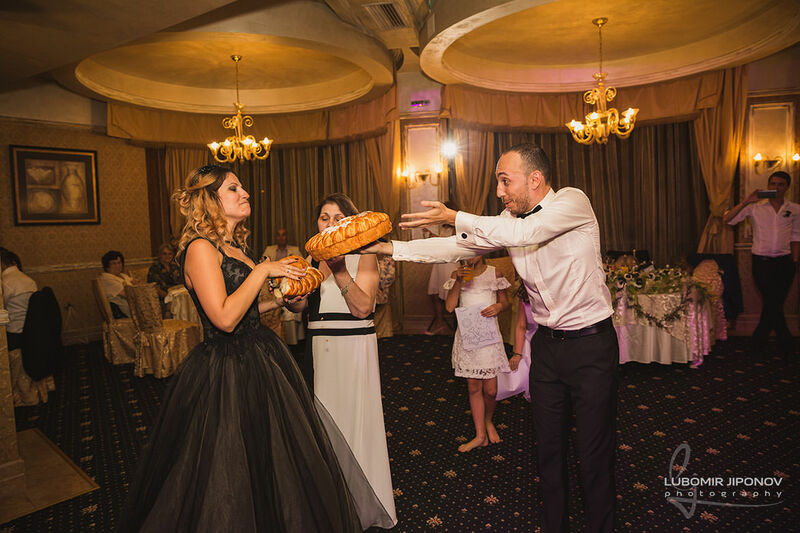 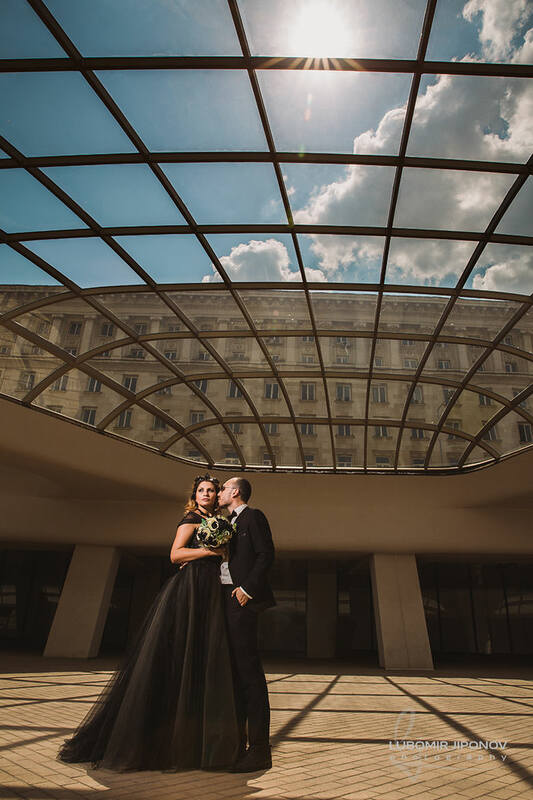 Vanya and Ivo’s theme was black and white and again departing from traditions, the bride was not wearing a white but a black dress. 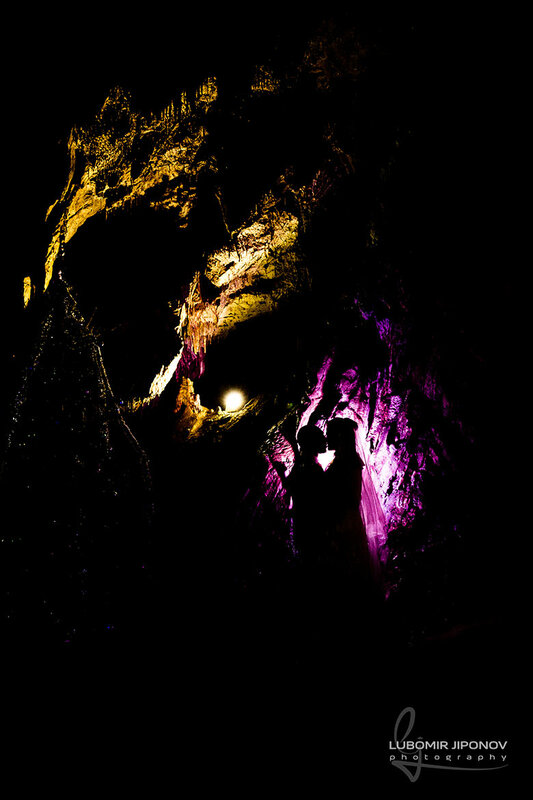 Exactly because of the interesting contrast I have united the two events in one gallery. 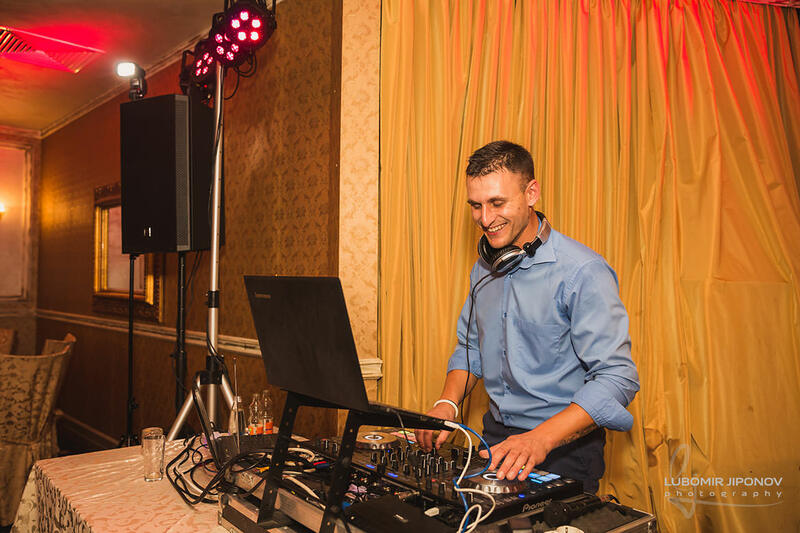 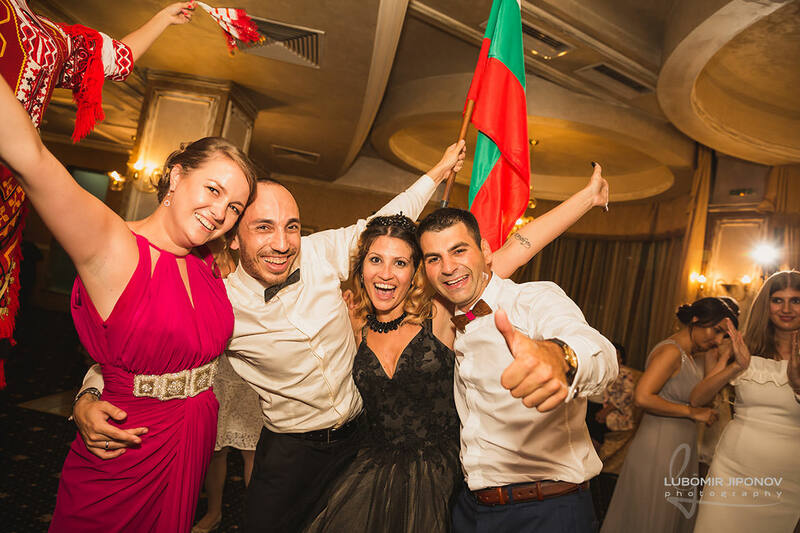 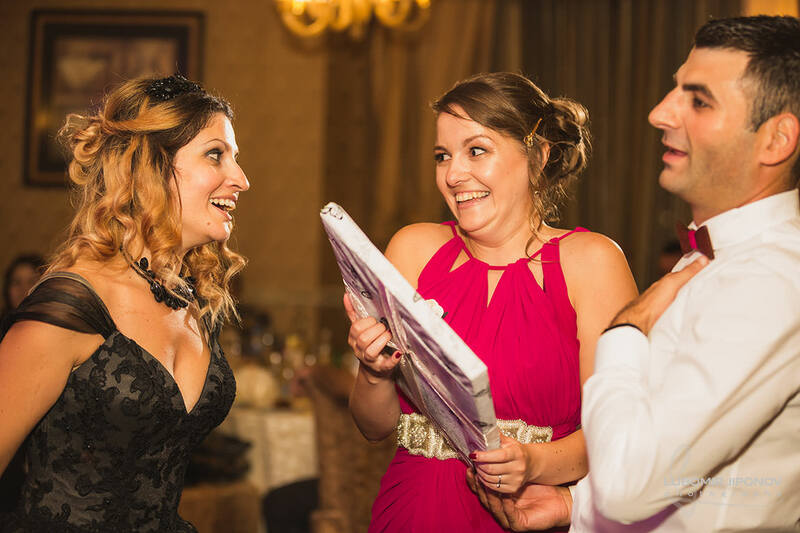 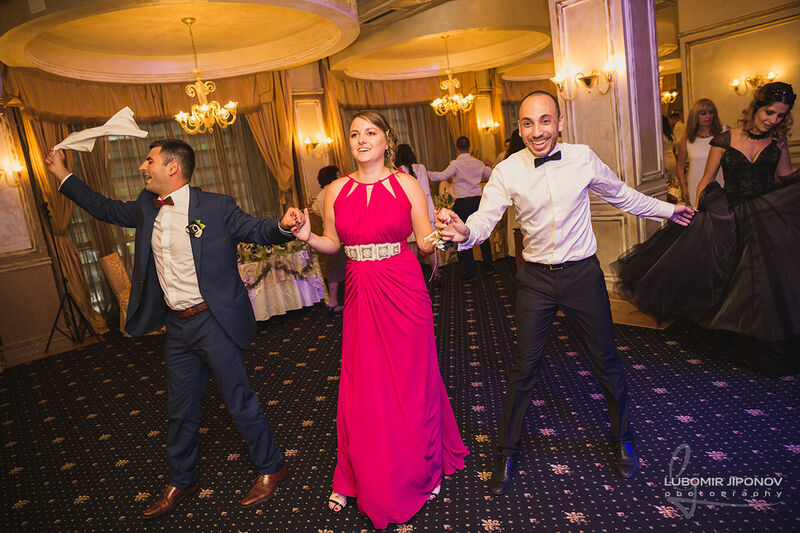 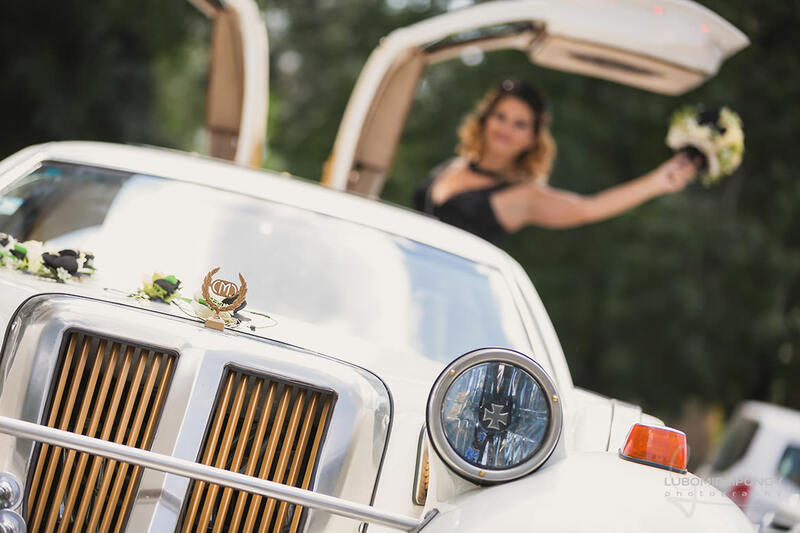 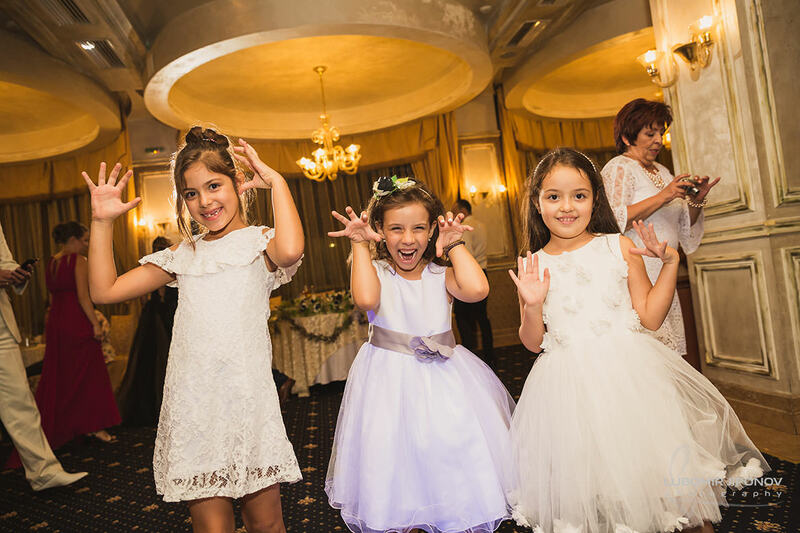 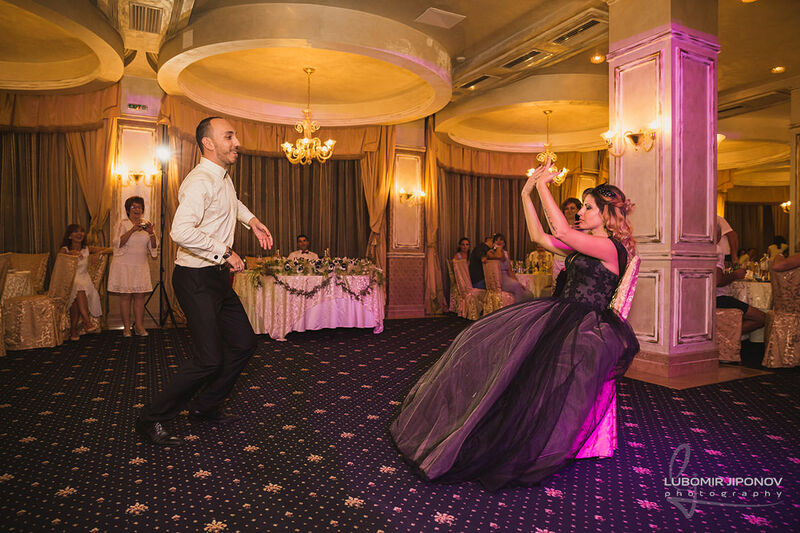 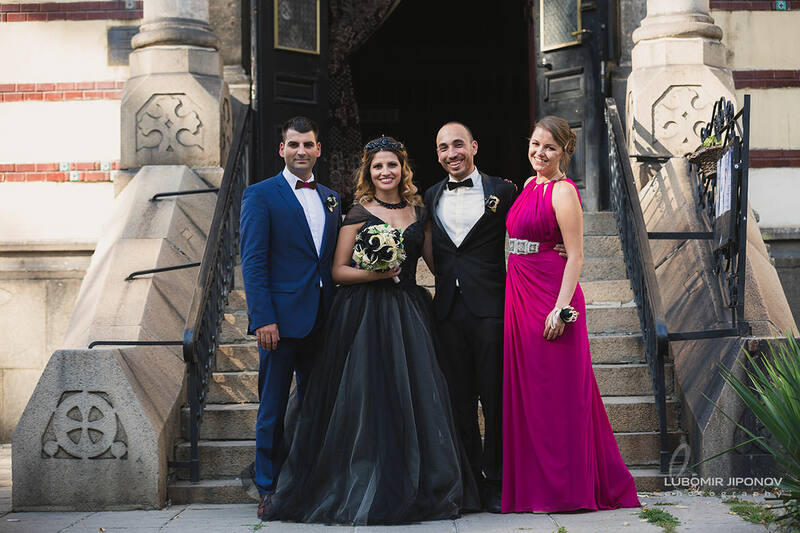 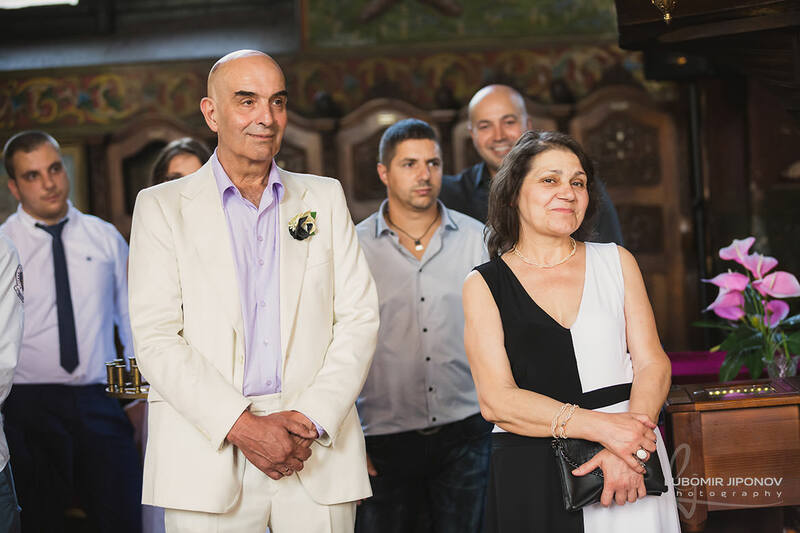 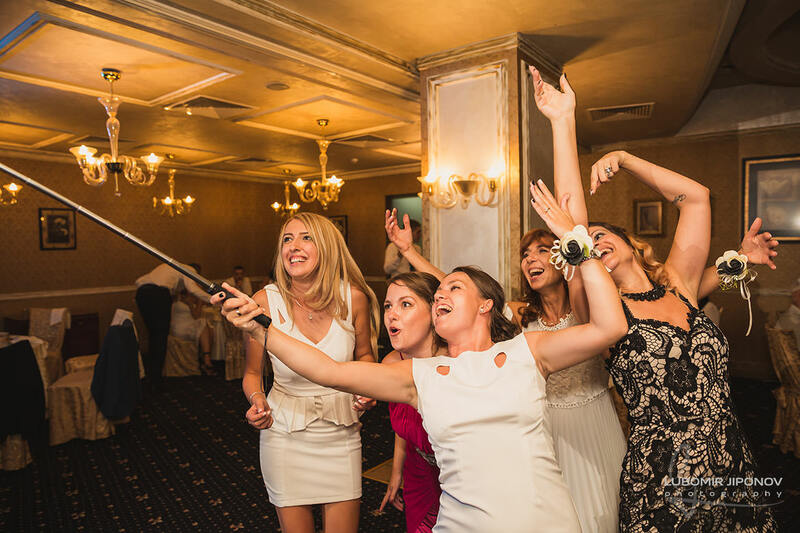 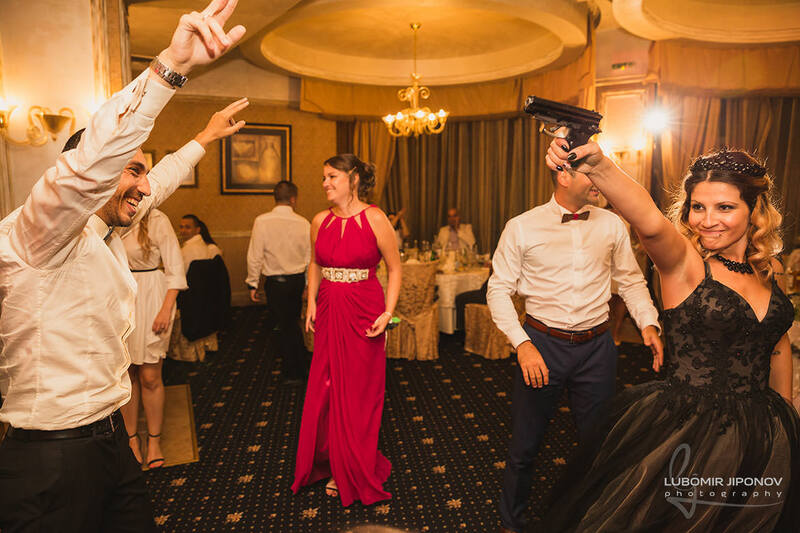 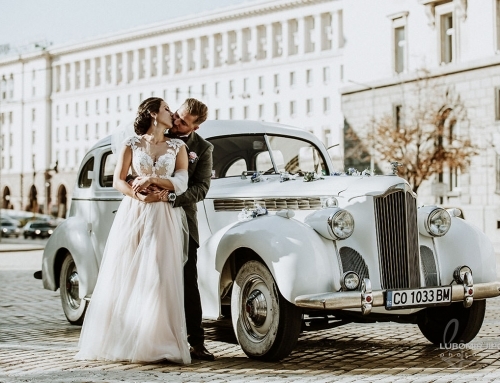 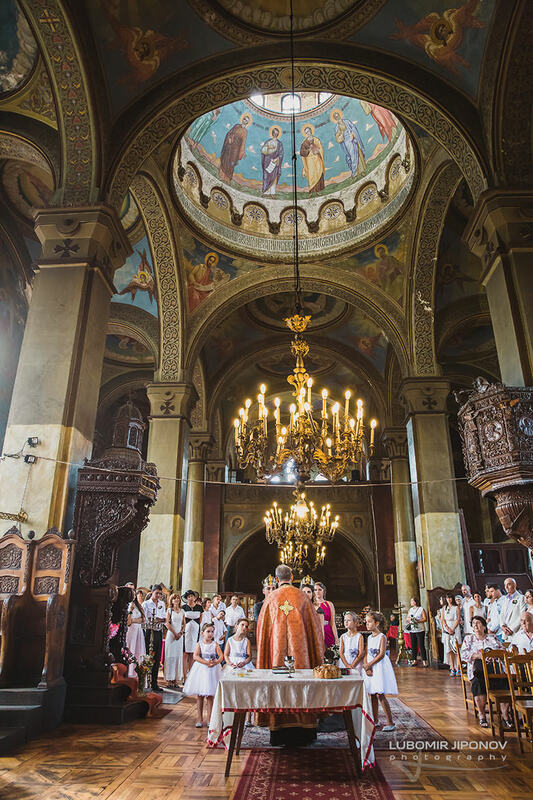 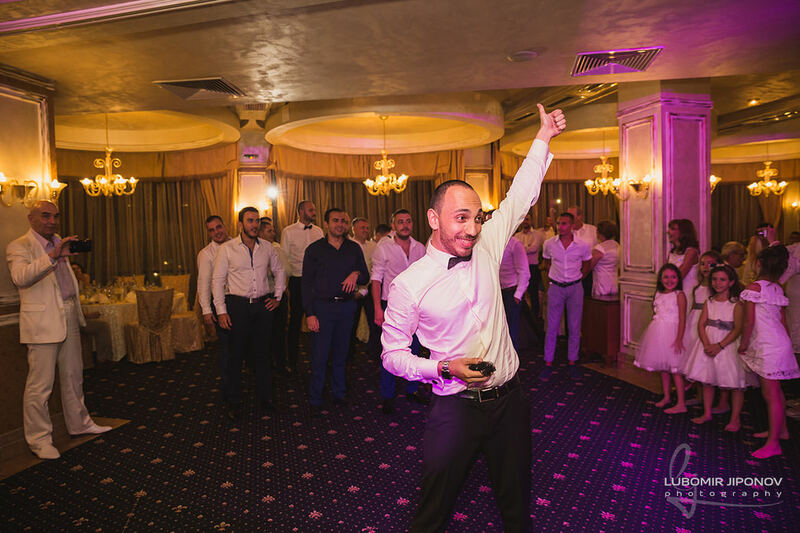 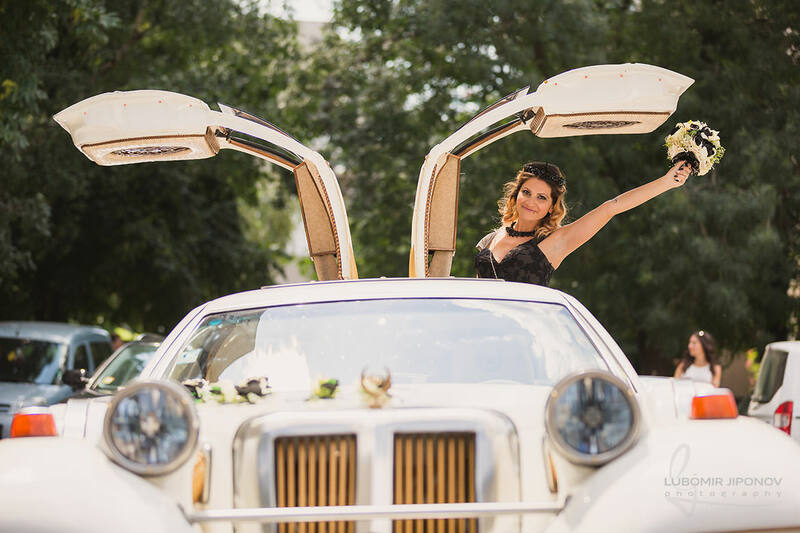 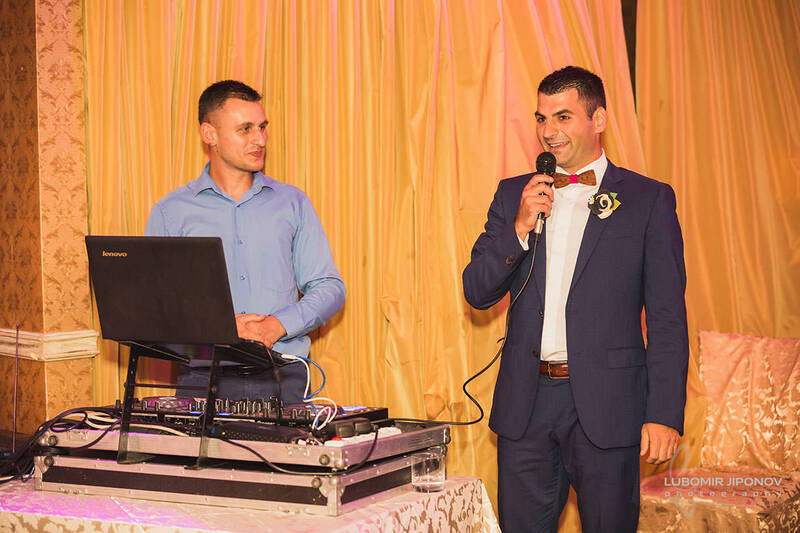 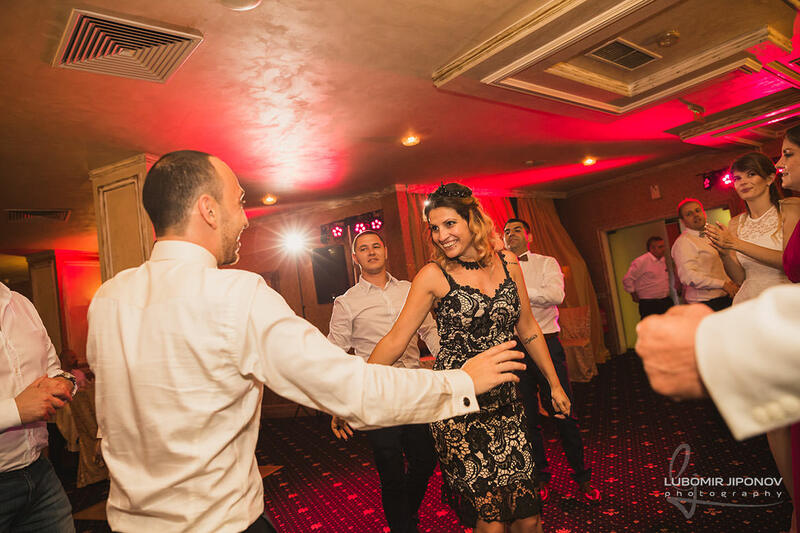 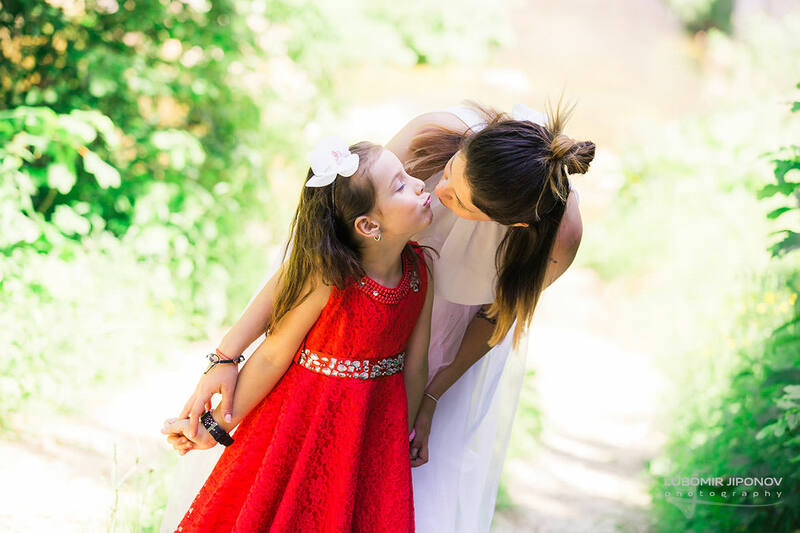 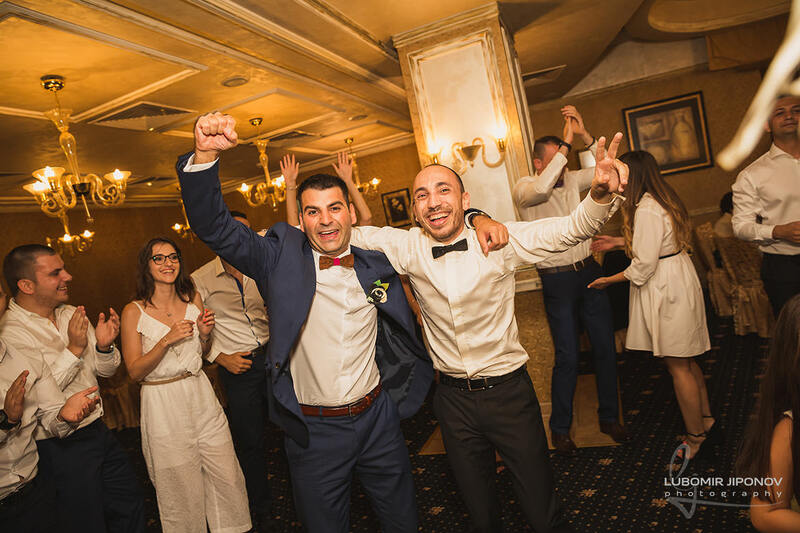 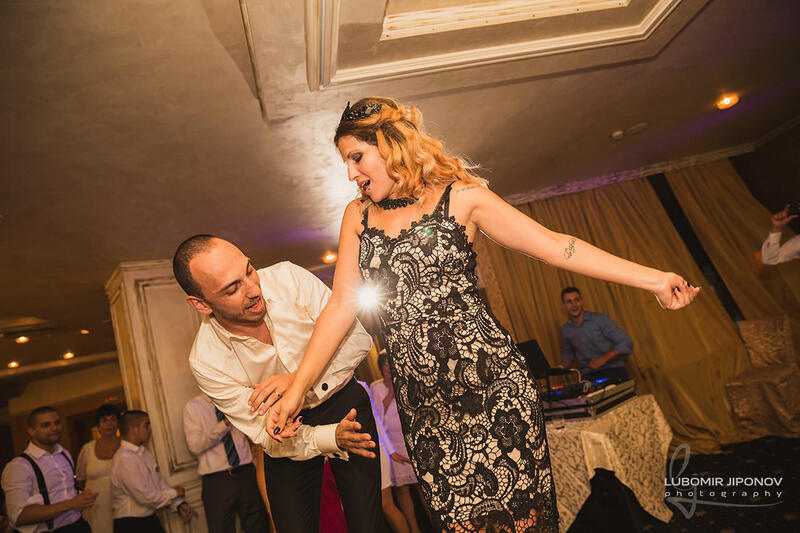 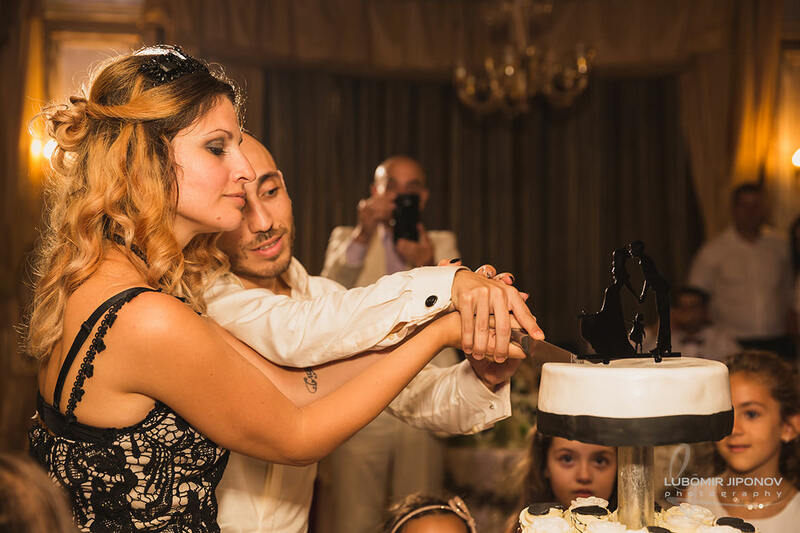 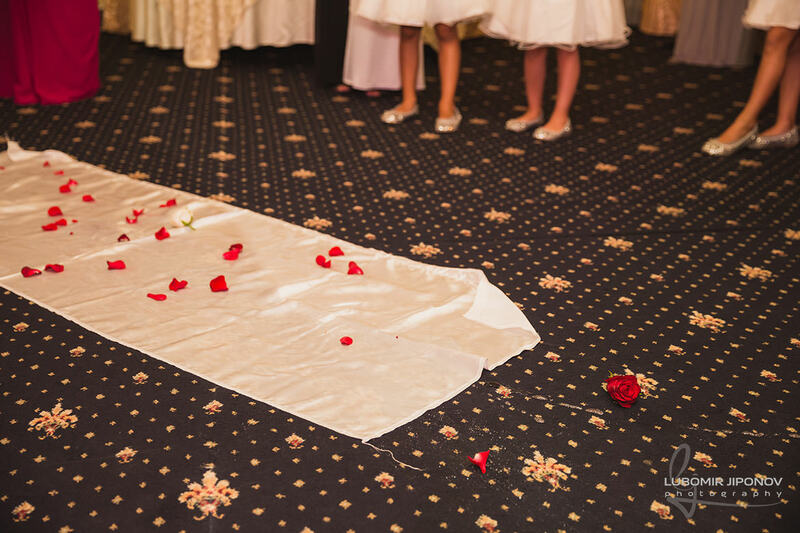 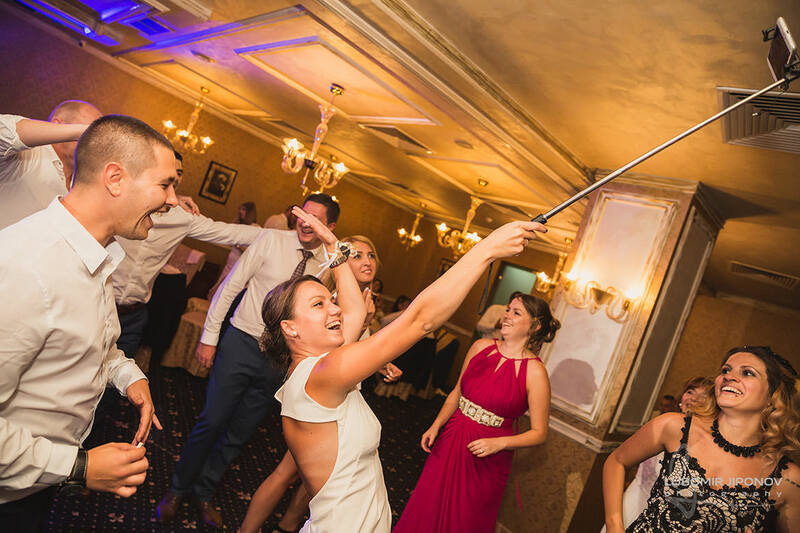 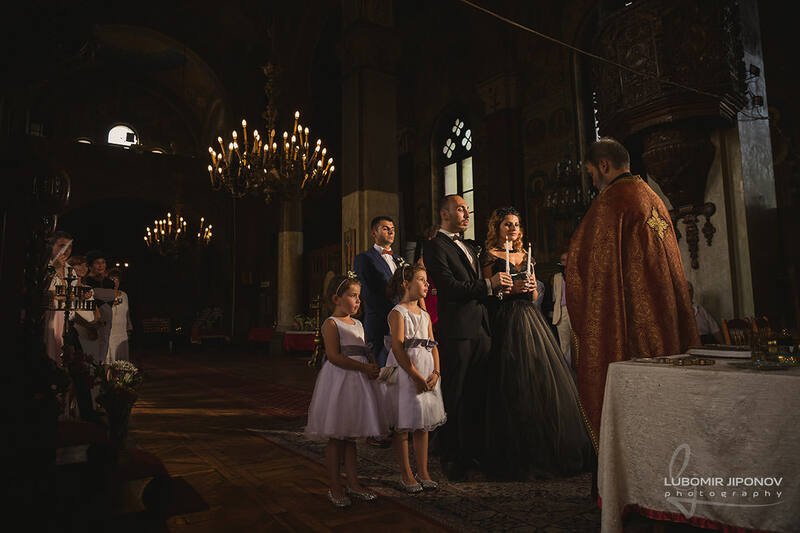 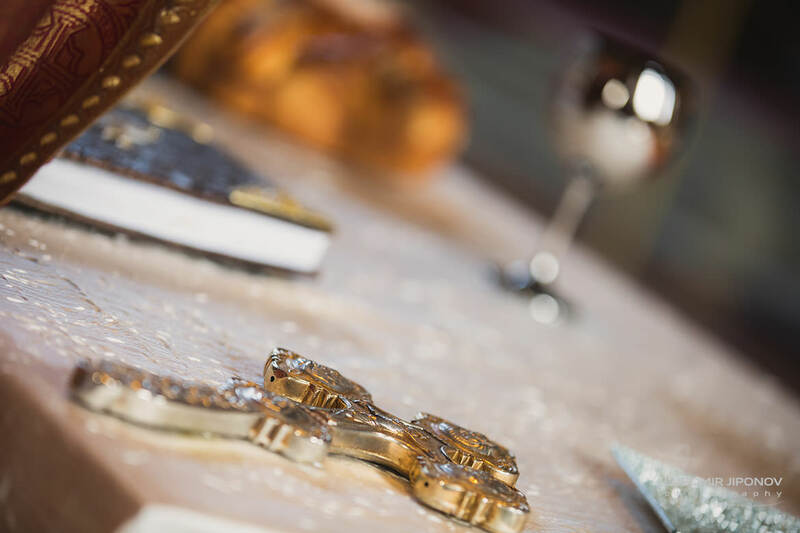 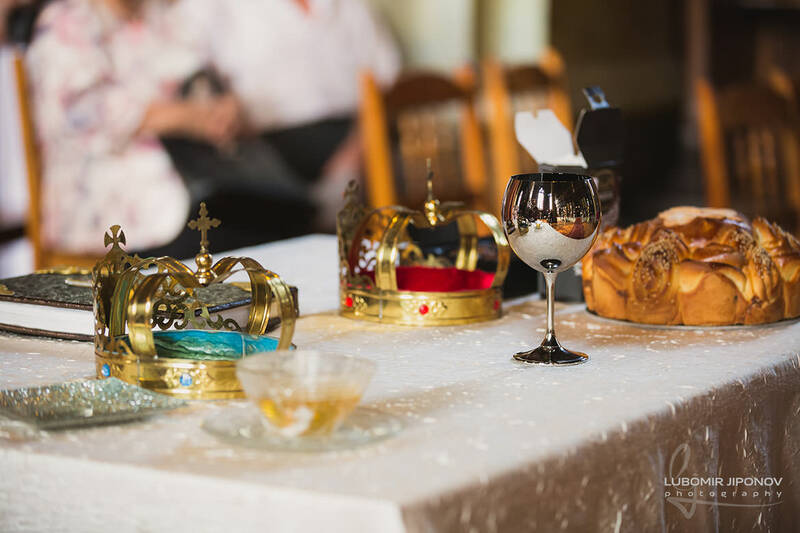 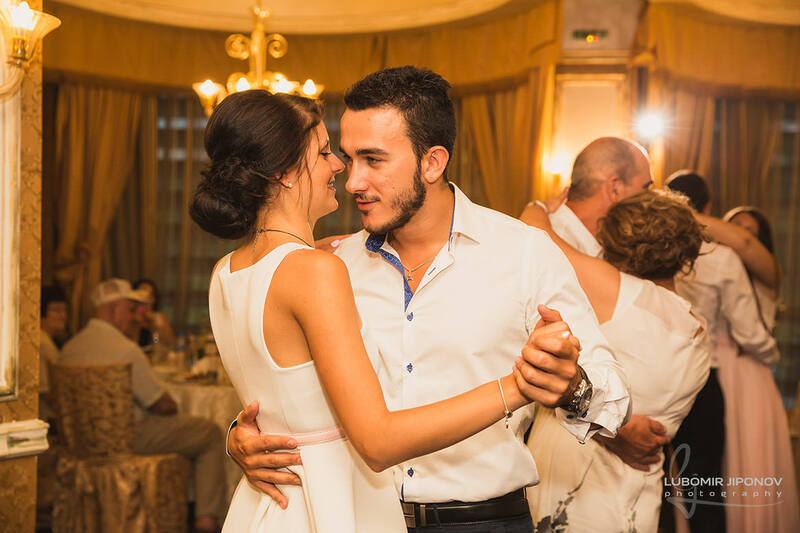 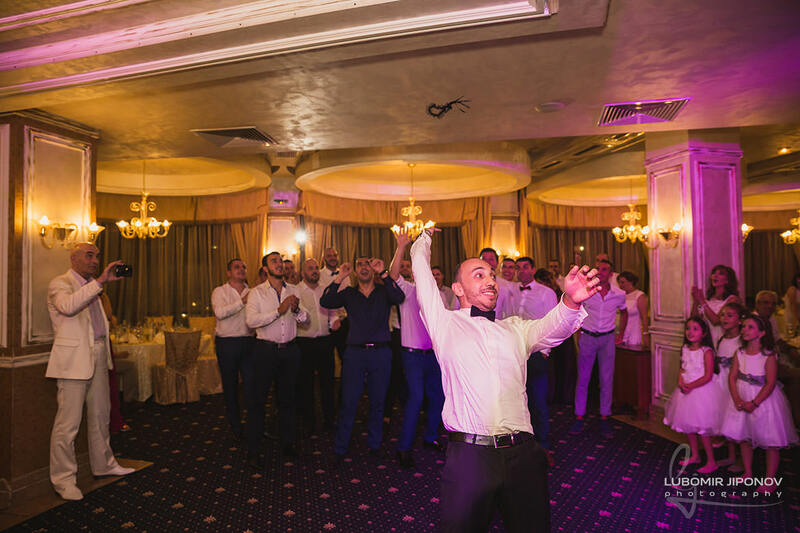 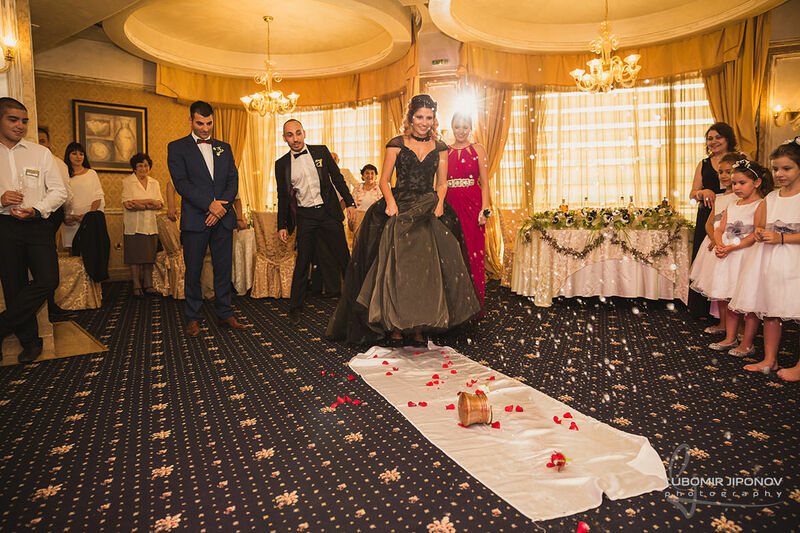 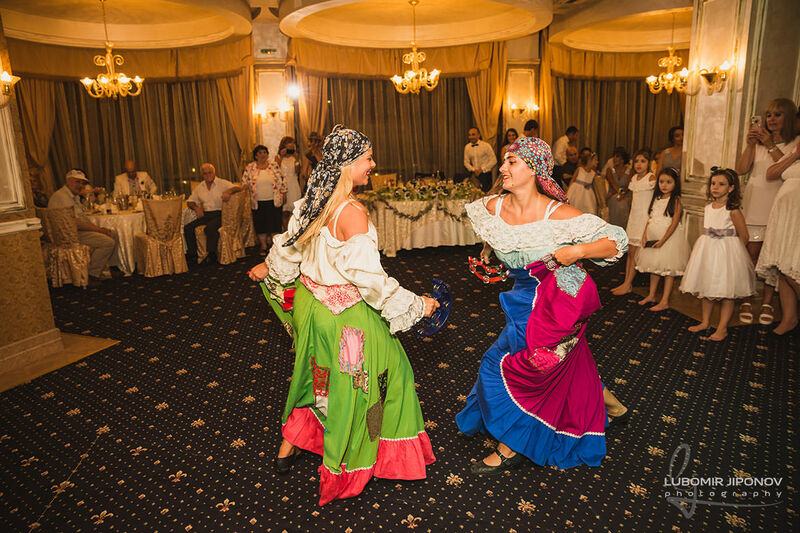 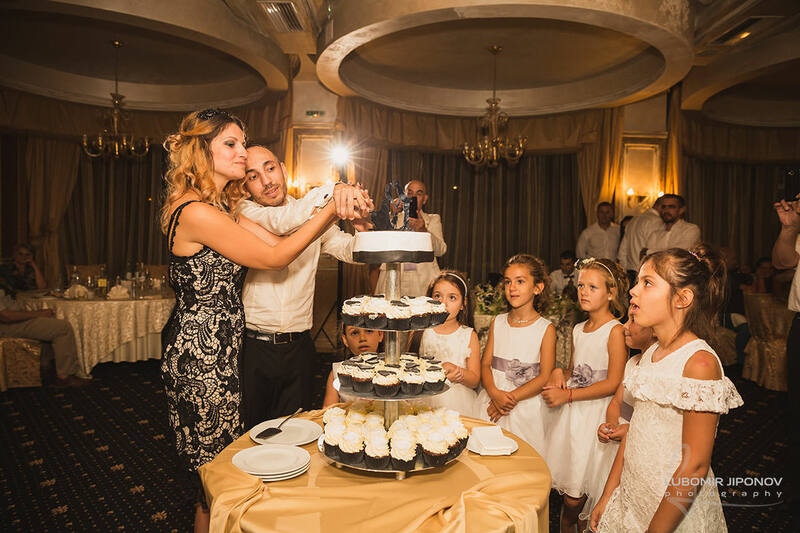 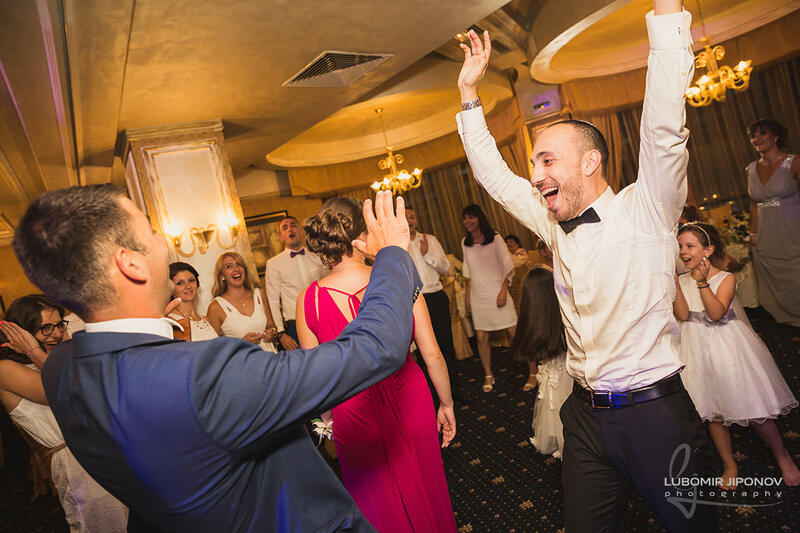 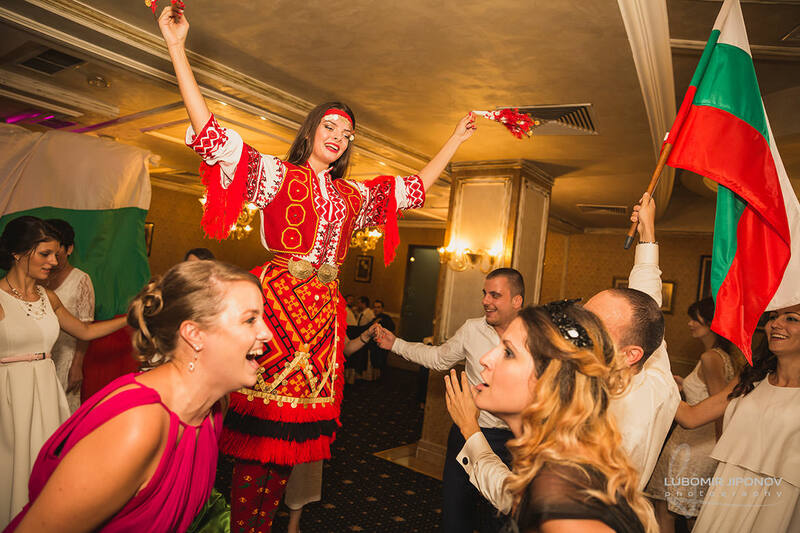 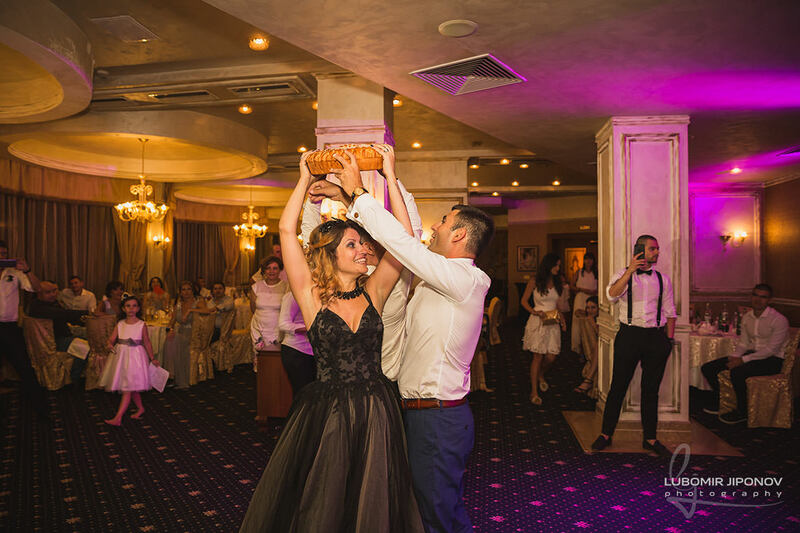 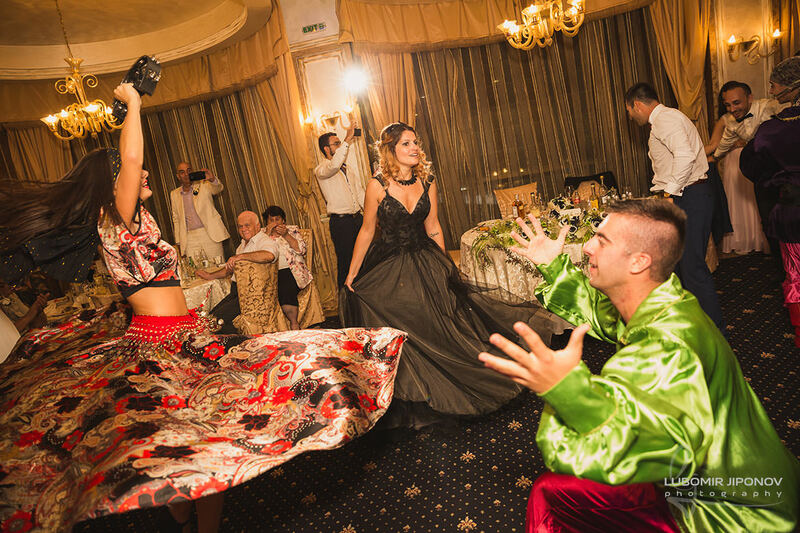 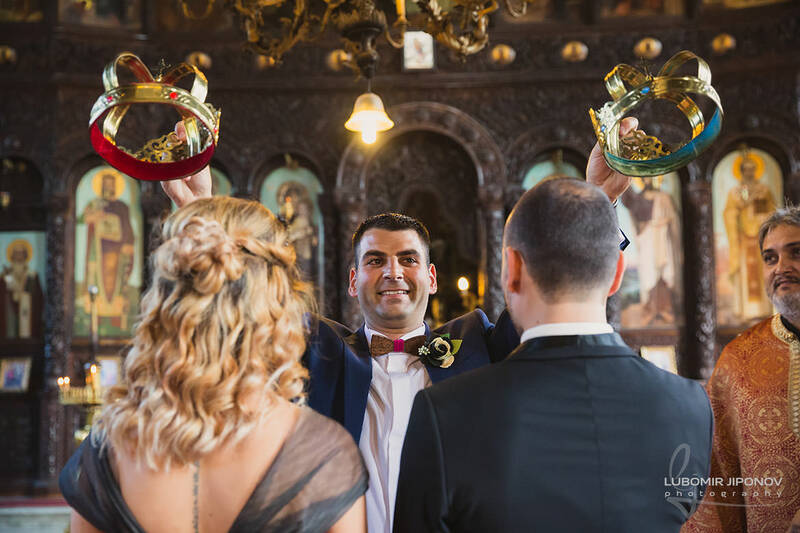 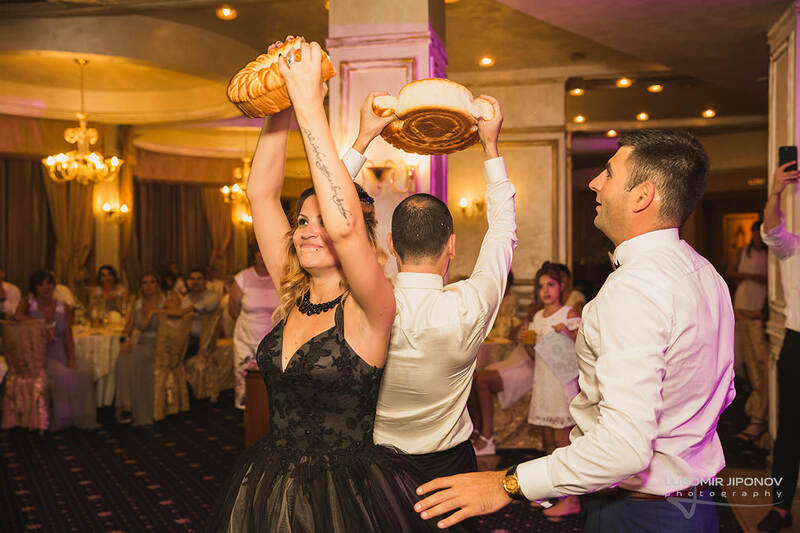 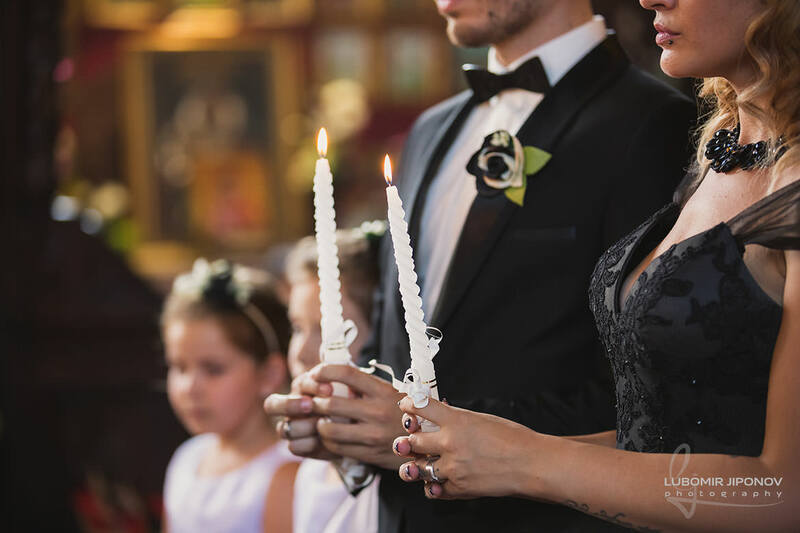 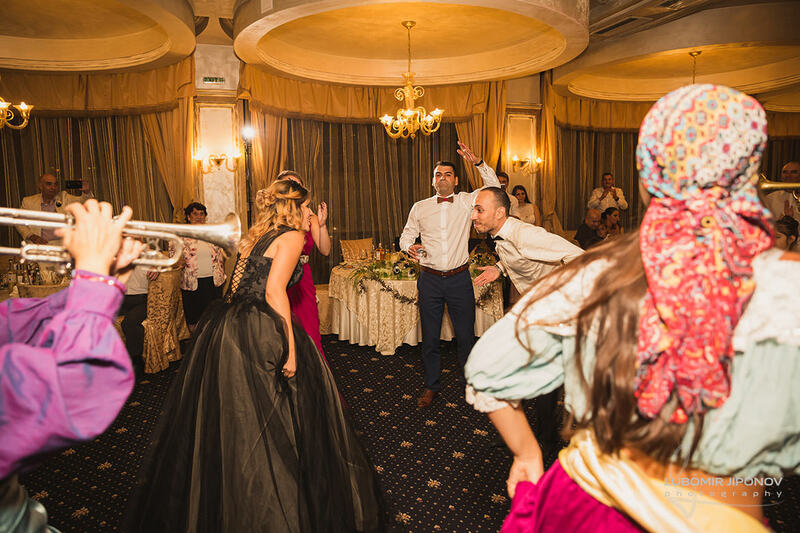 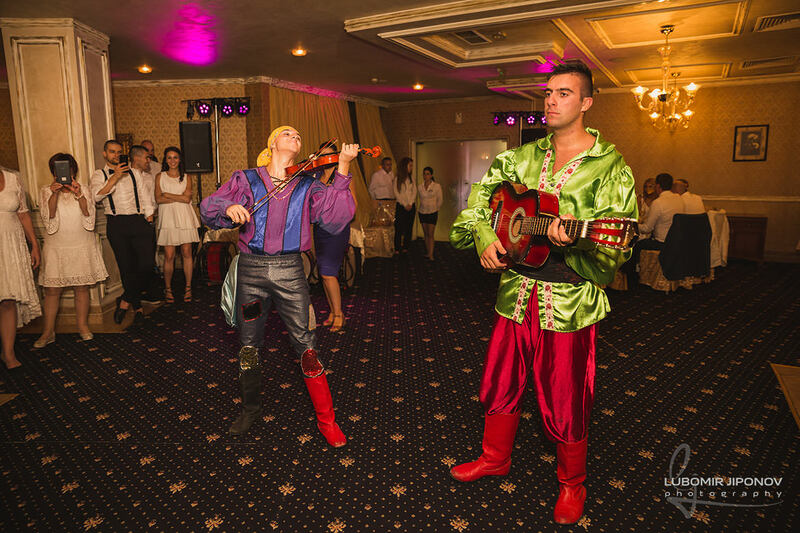 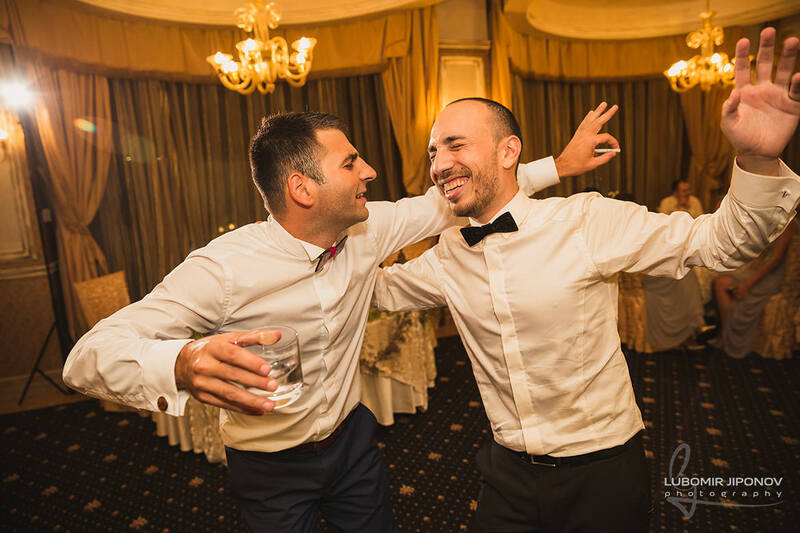 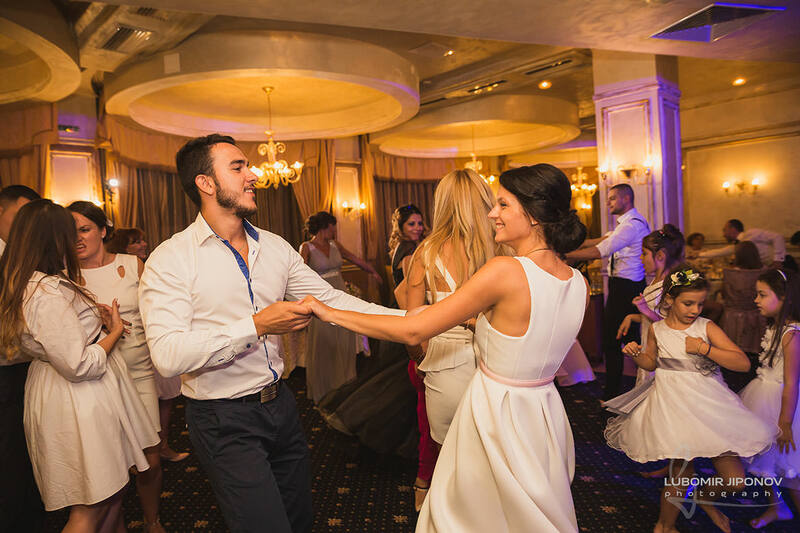 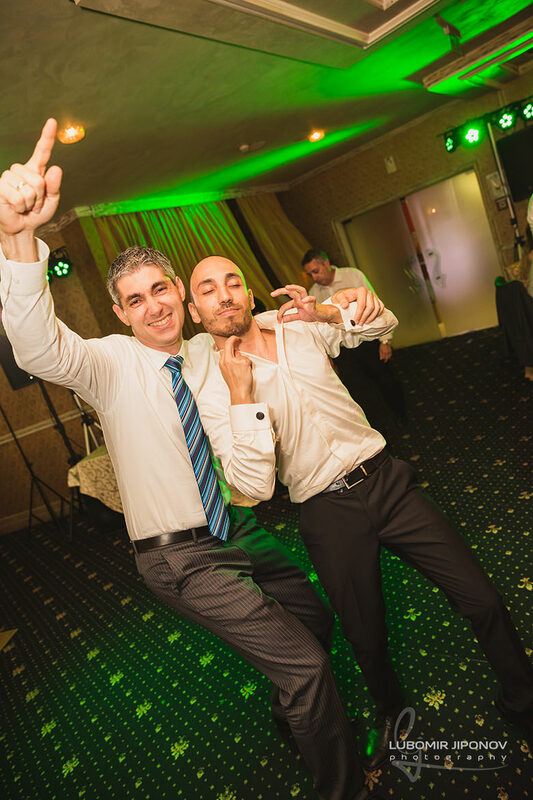 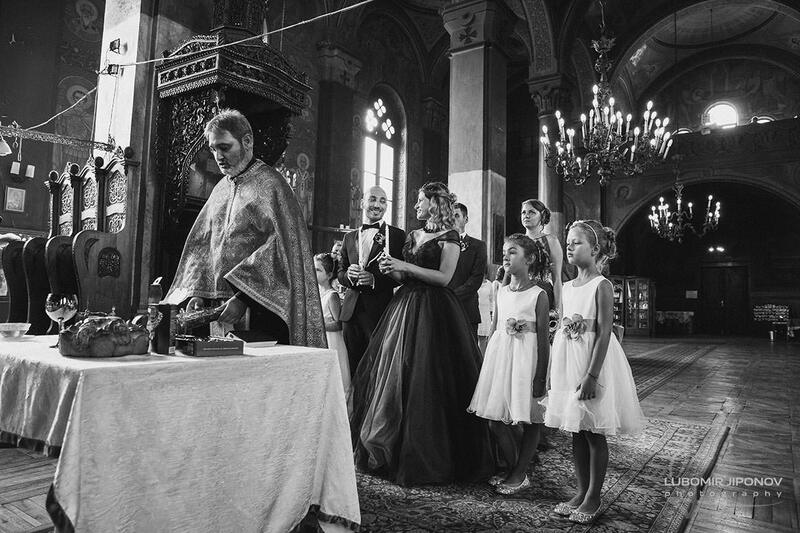 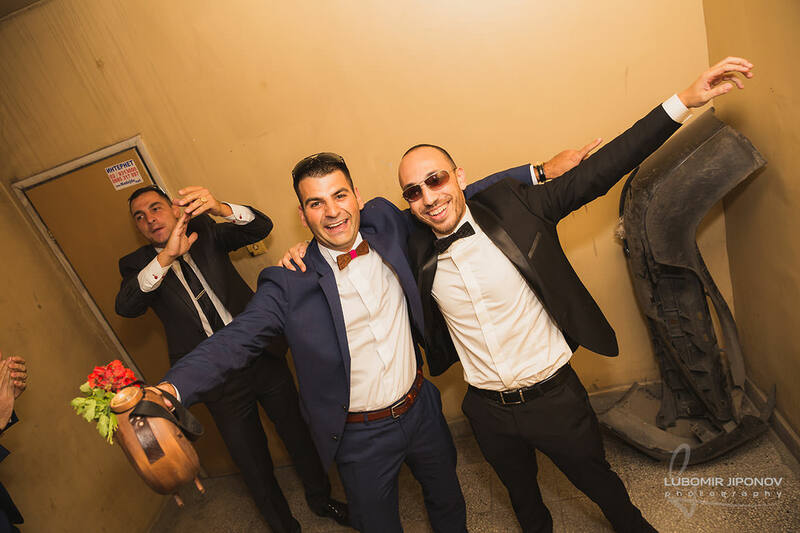 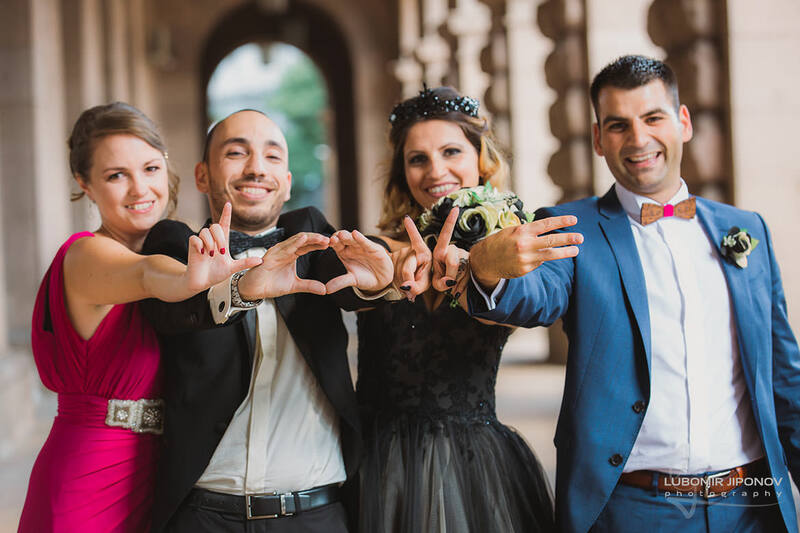 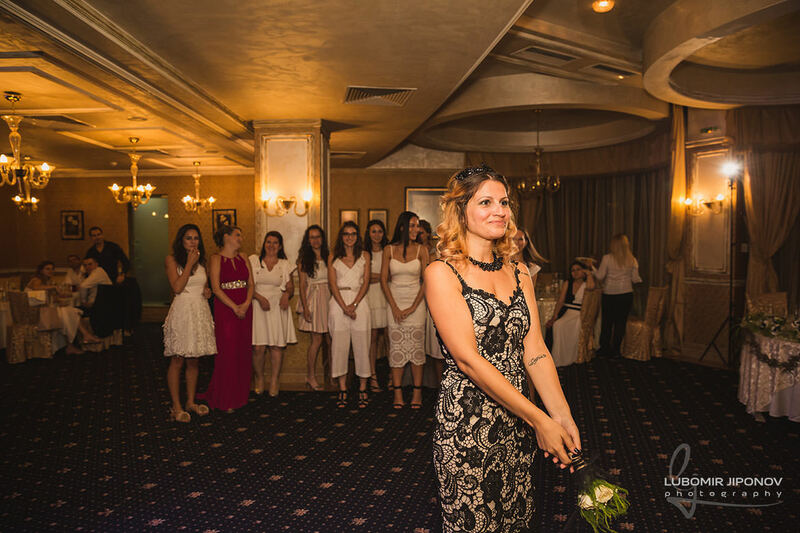 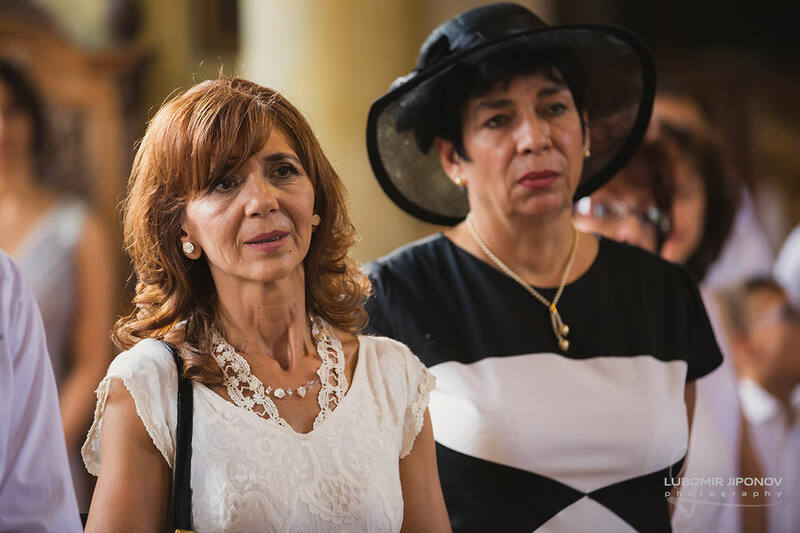 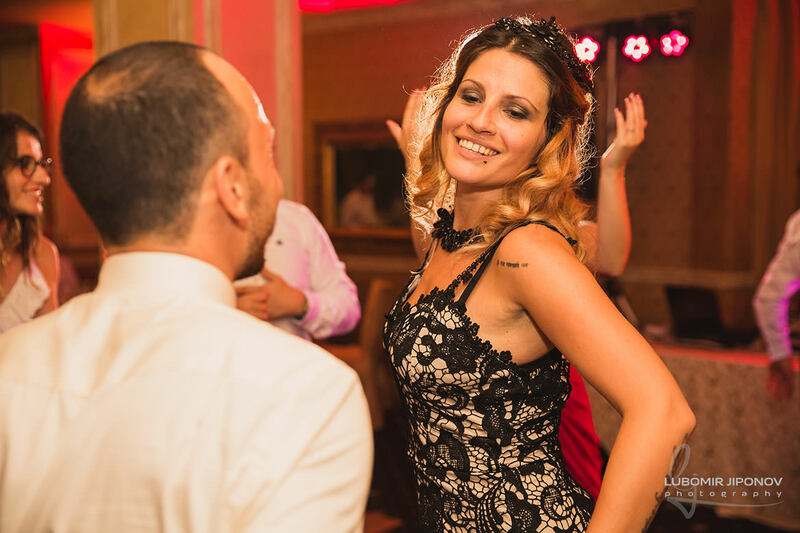 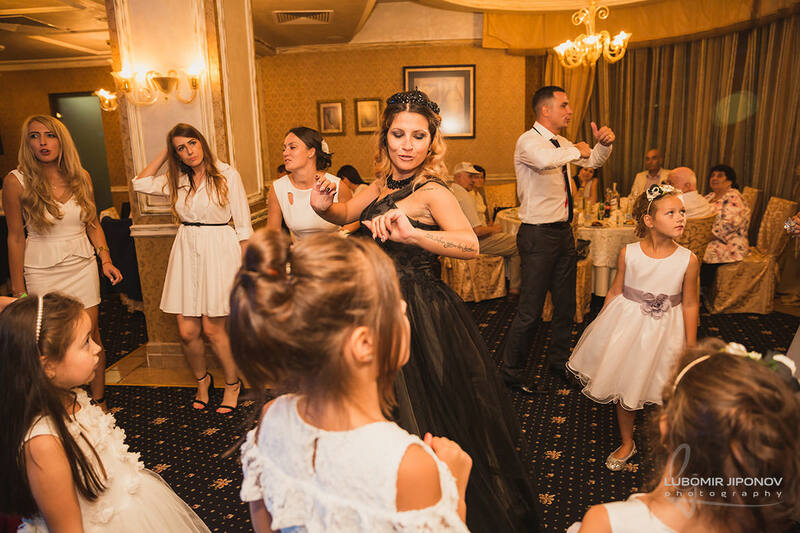 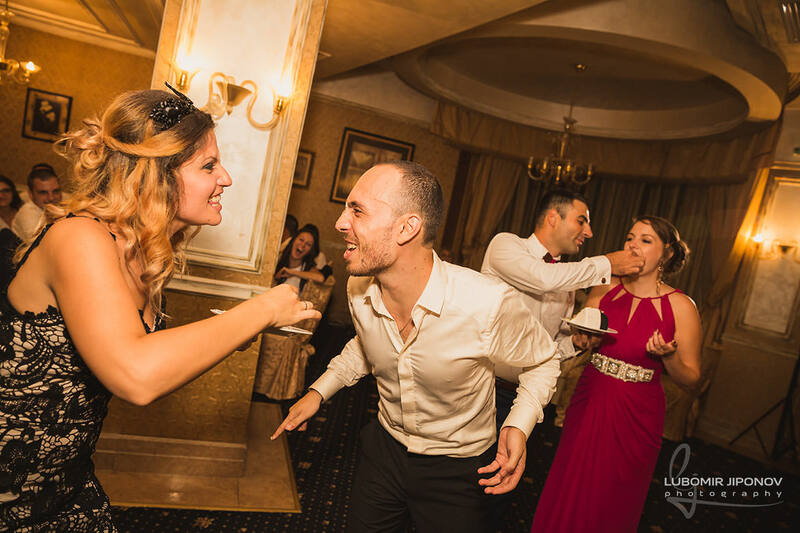 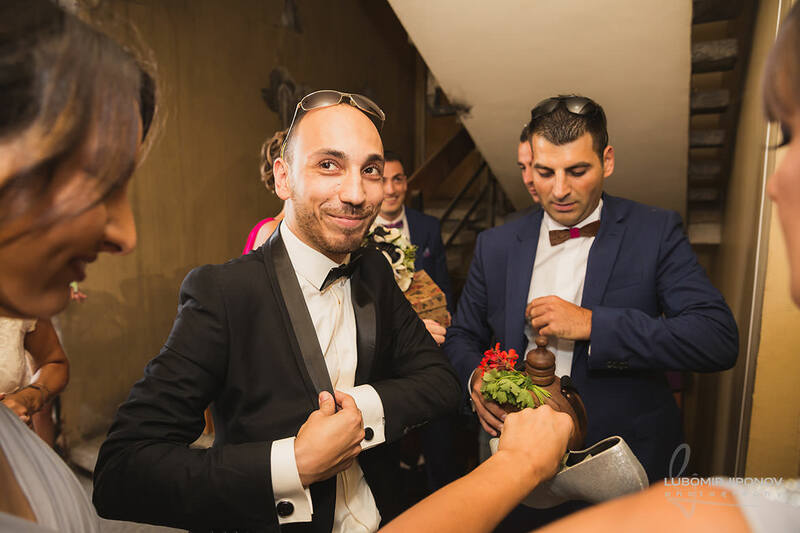 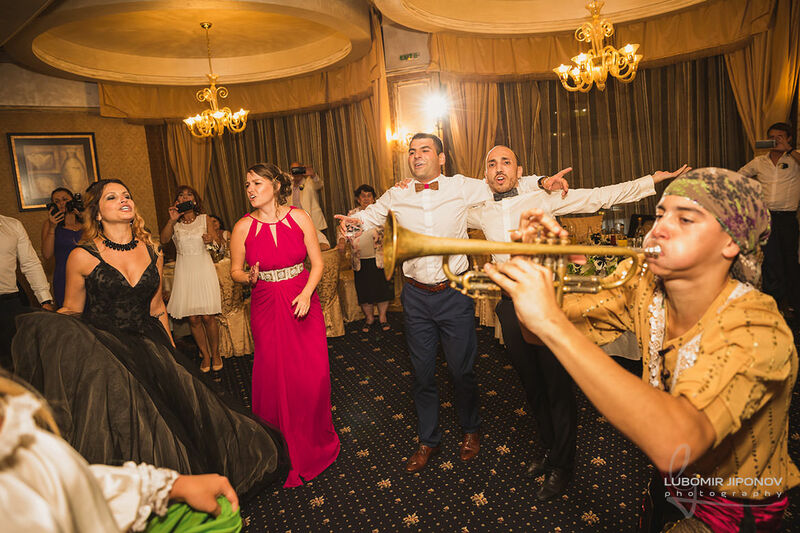 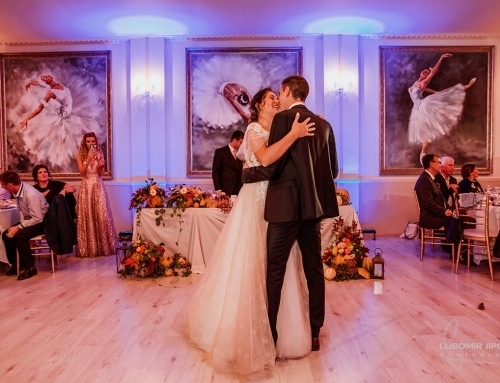 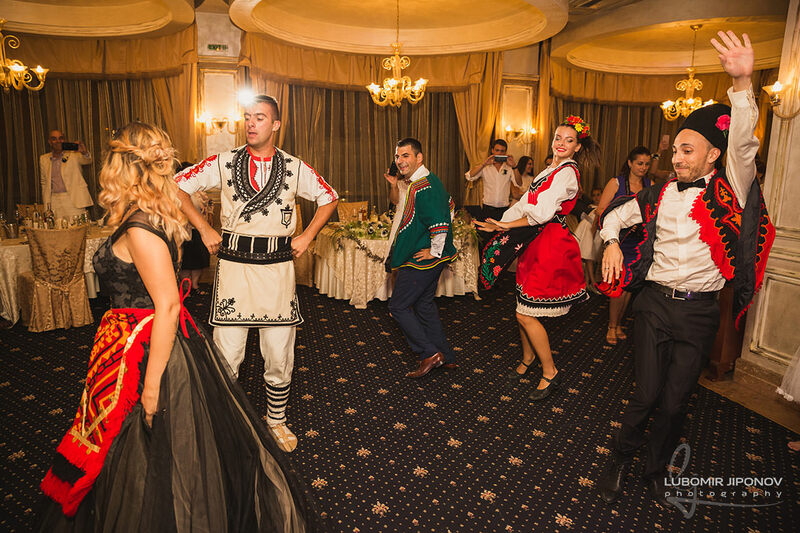 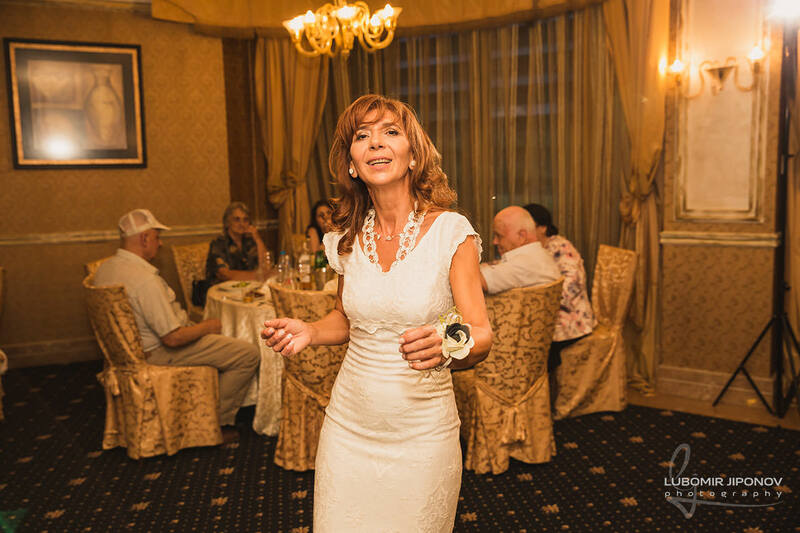 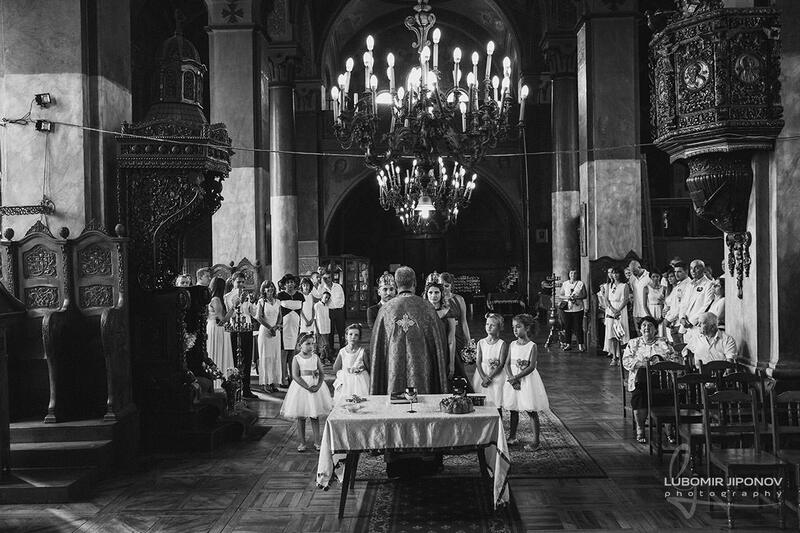 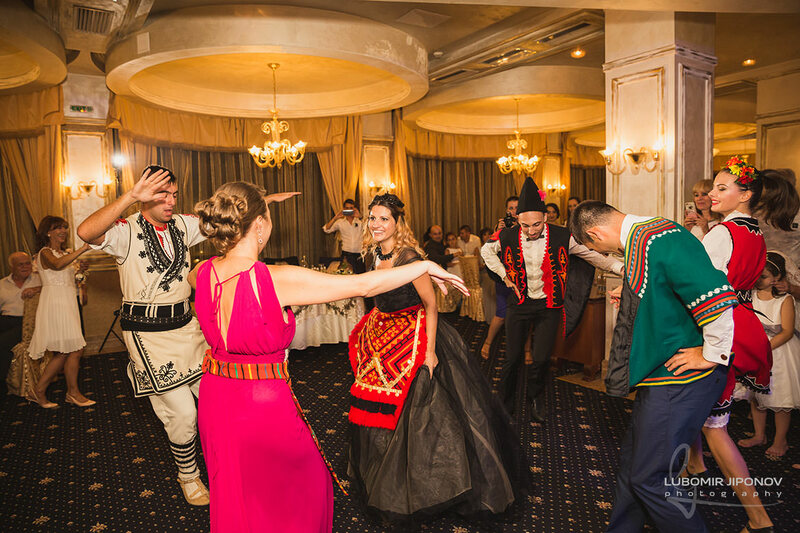 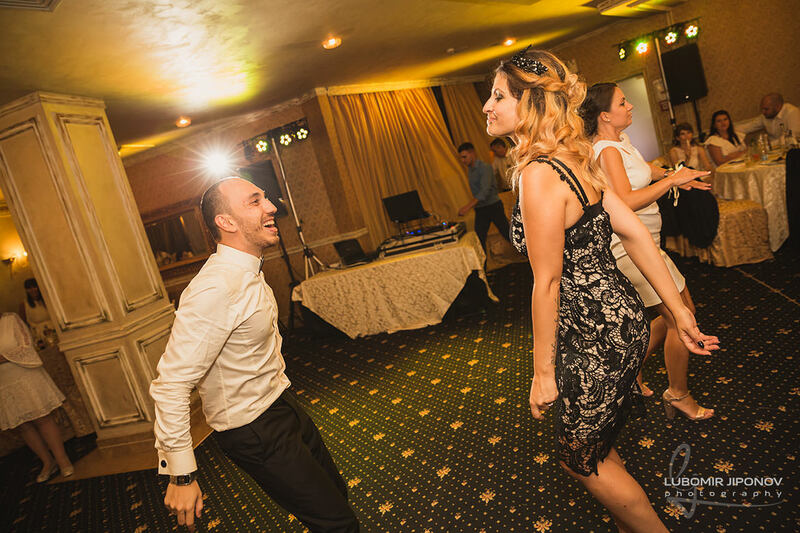 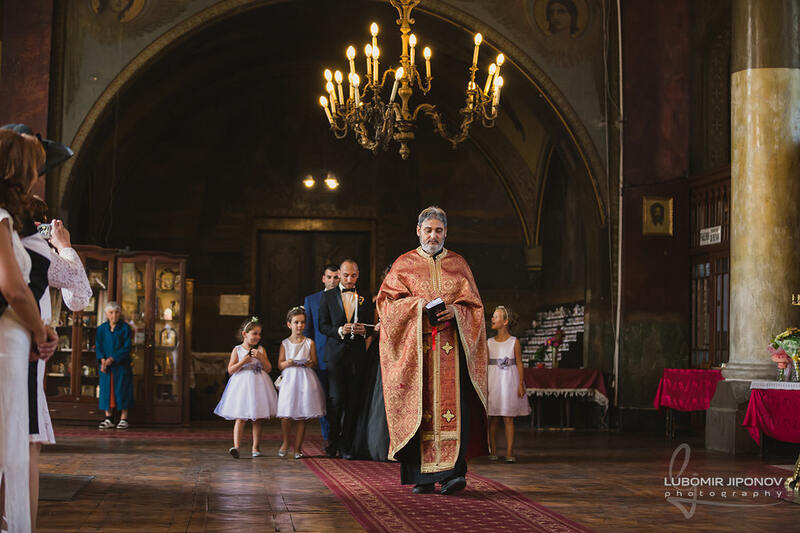 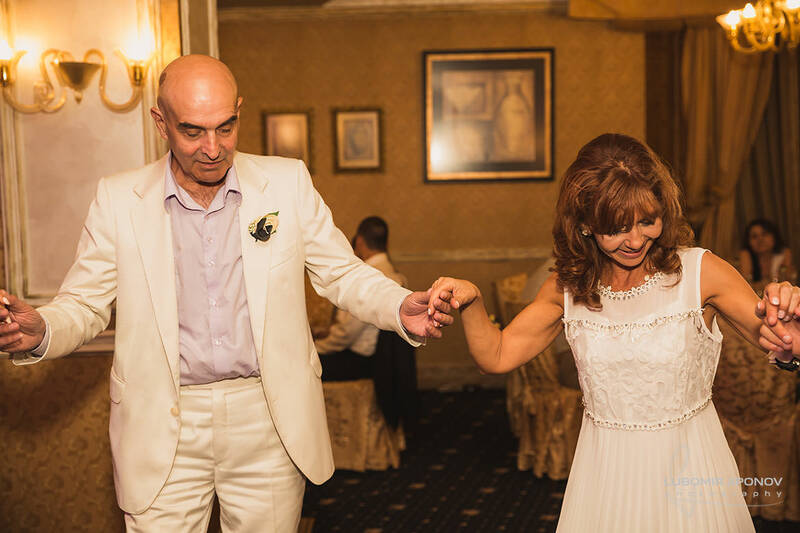 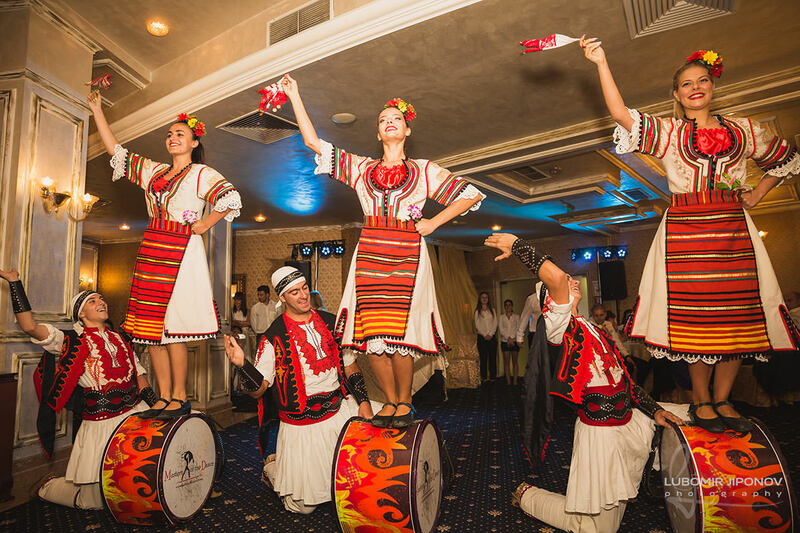 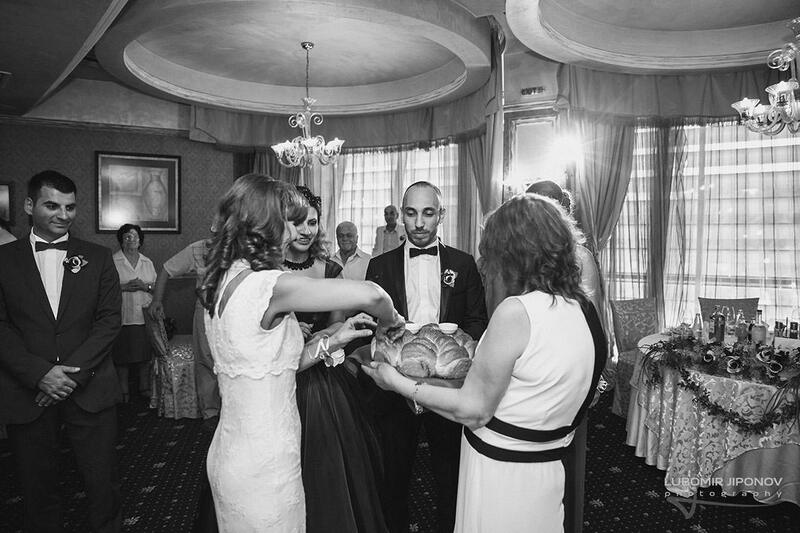 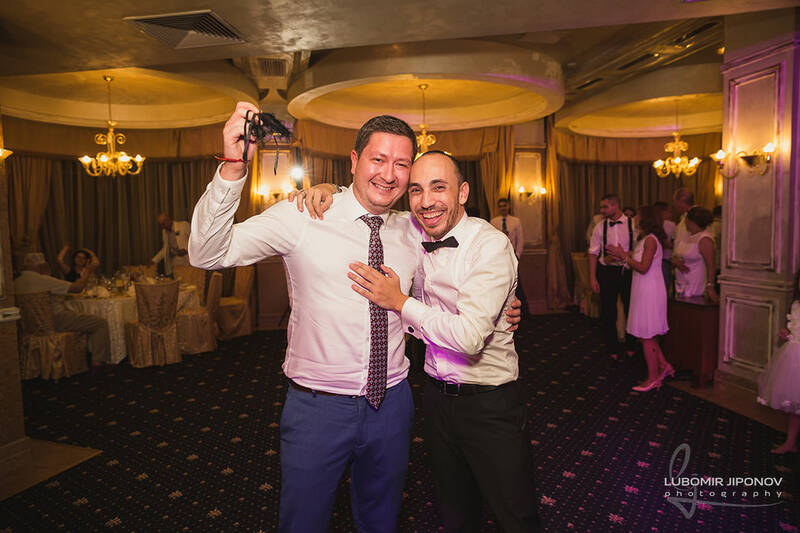 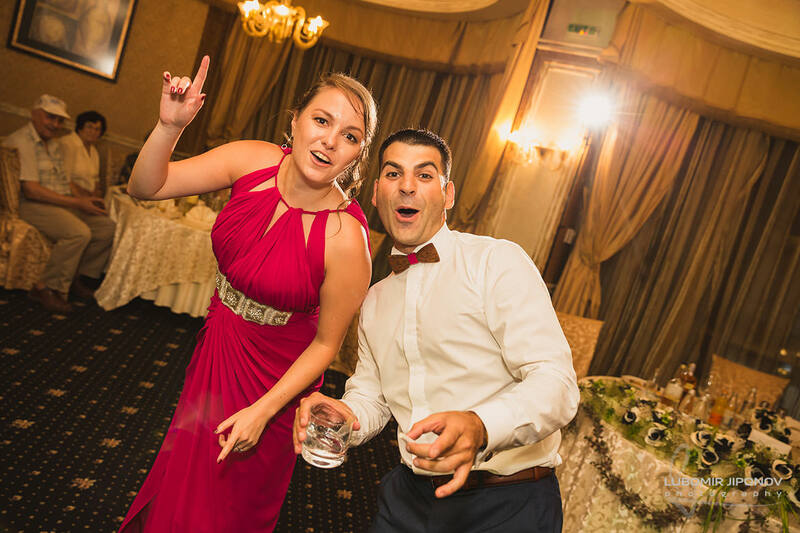 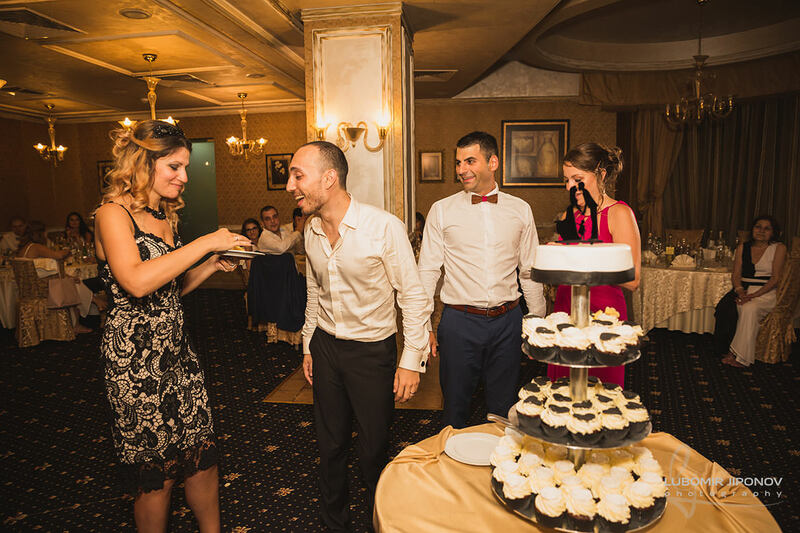 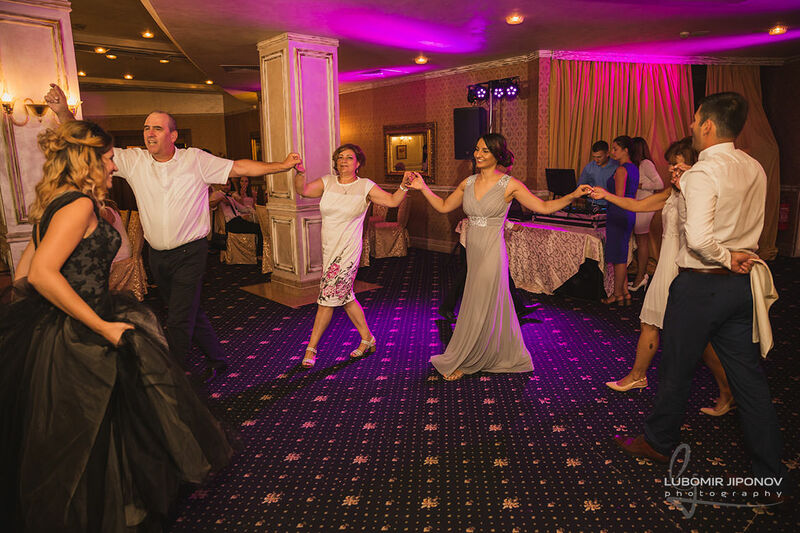 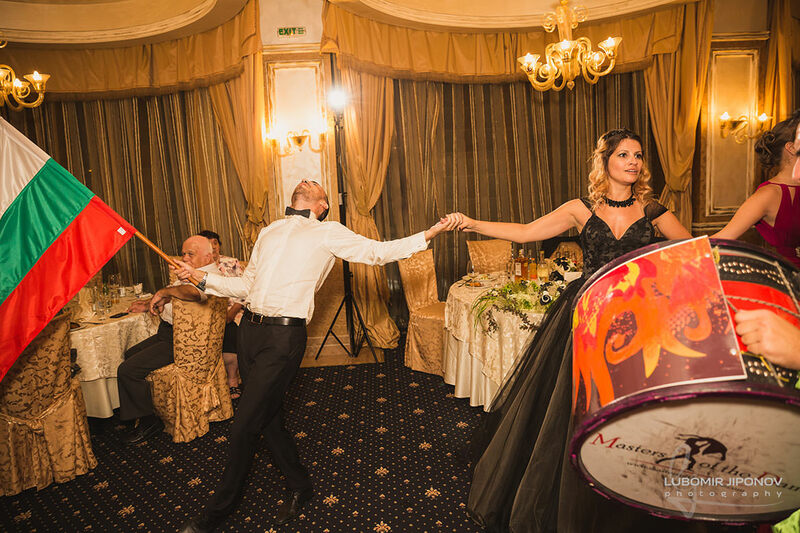 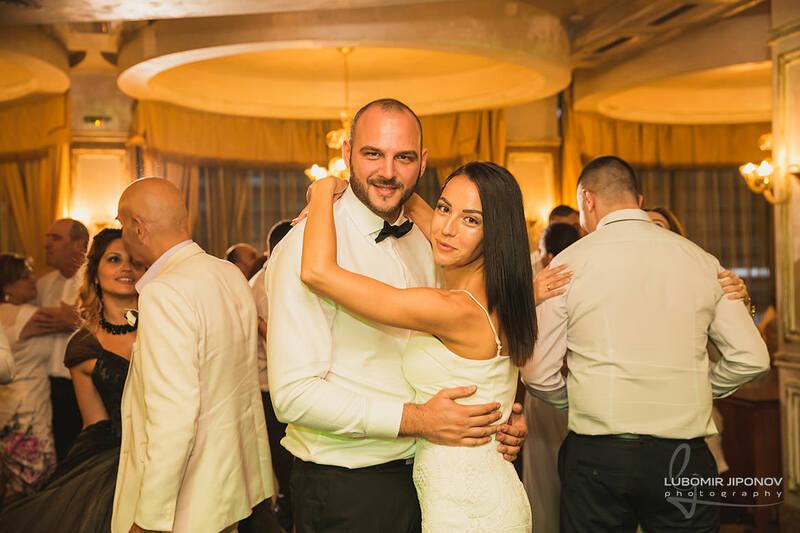 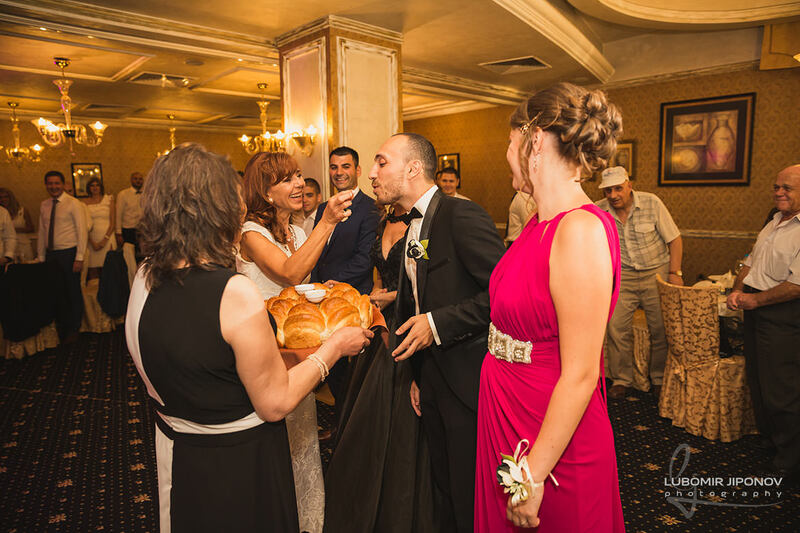 The church ritual was held at the Saint Nikolay church and shortly after the evening went on with a party at the Festa Sofia restaurant on Bulgaria Blvd. 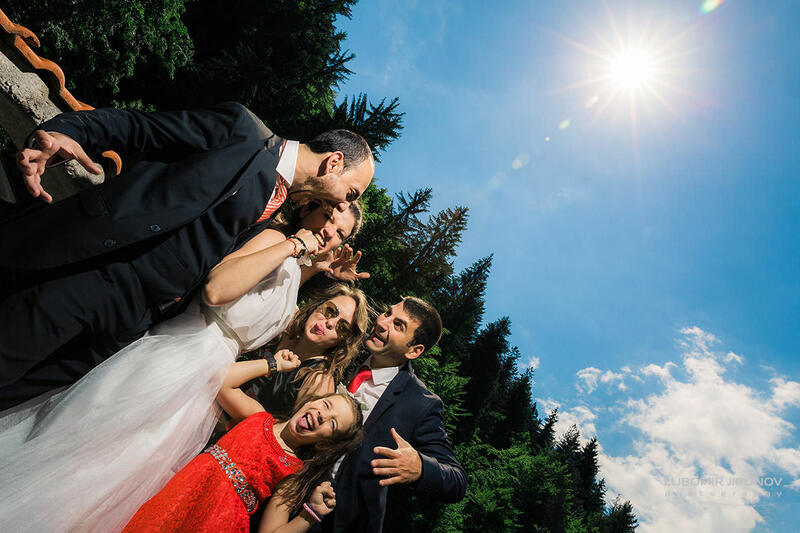 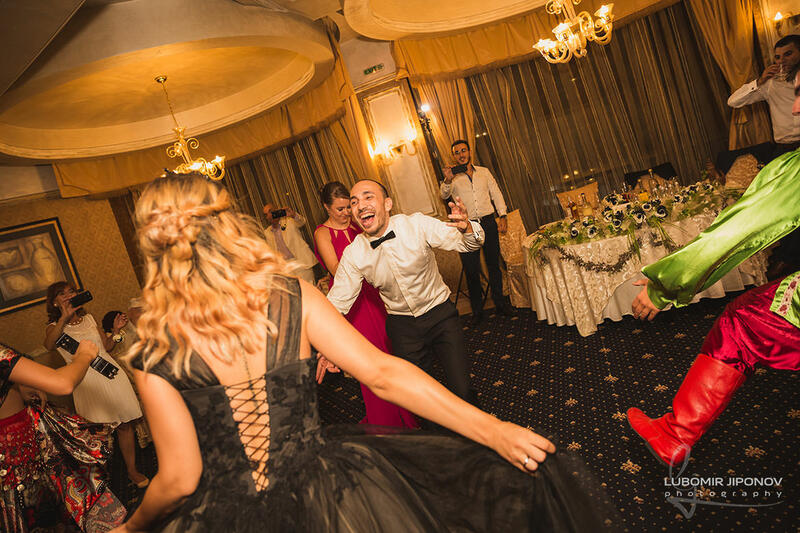 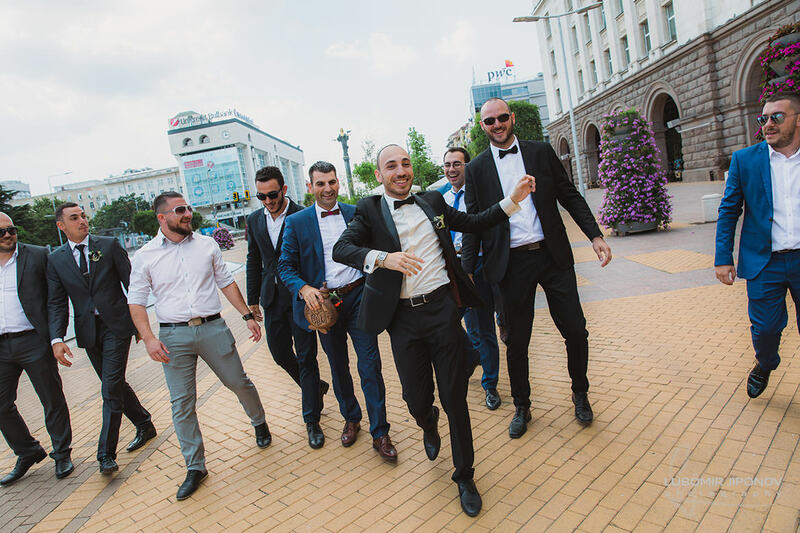 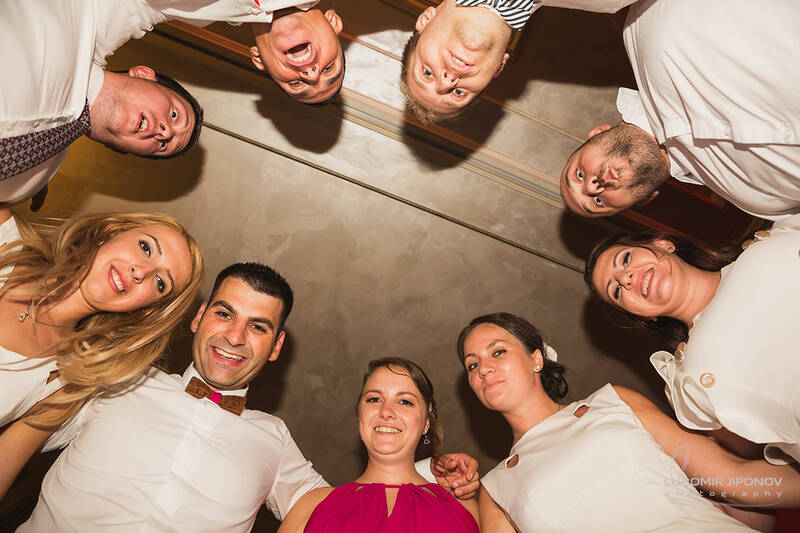 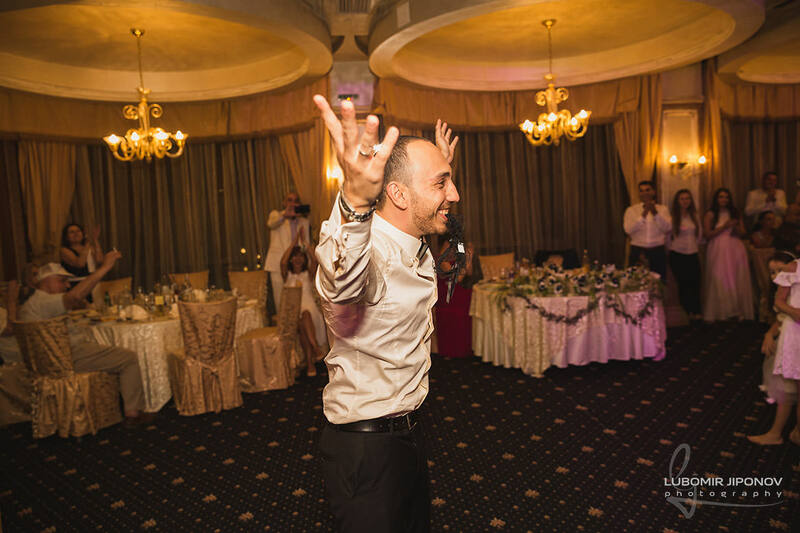 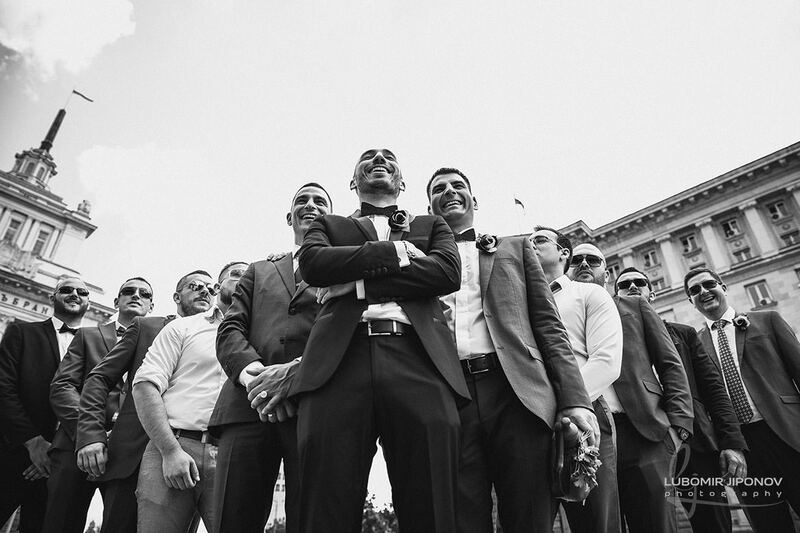 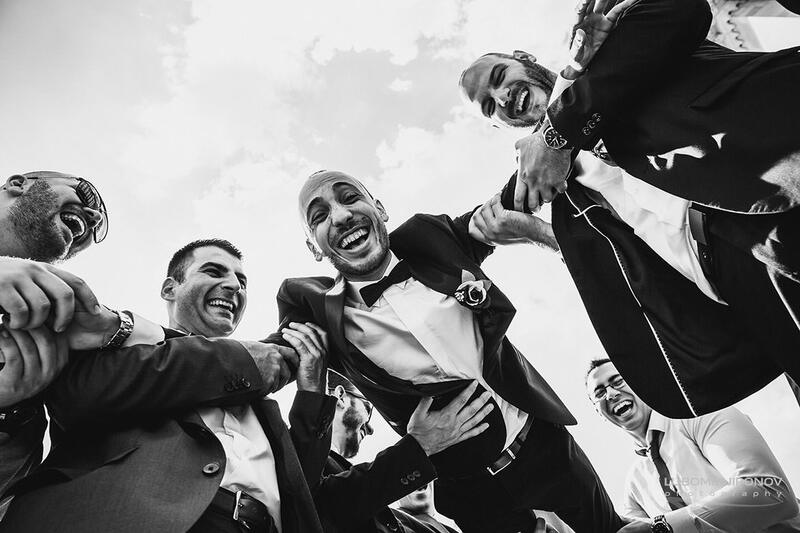 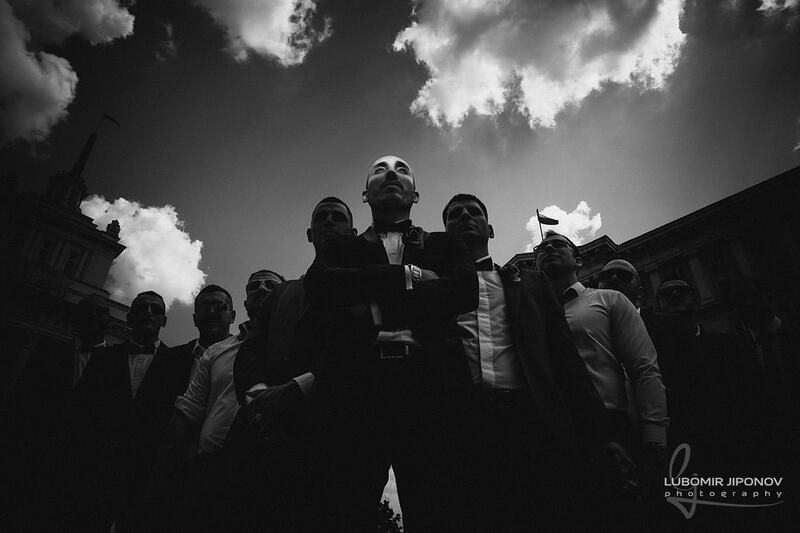 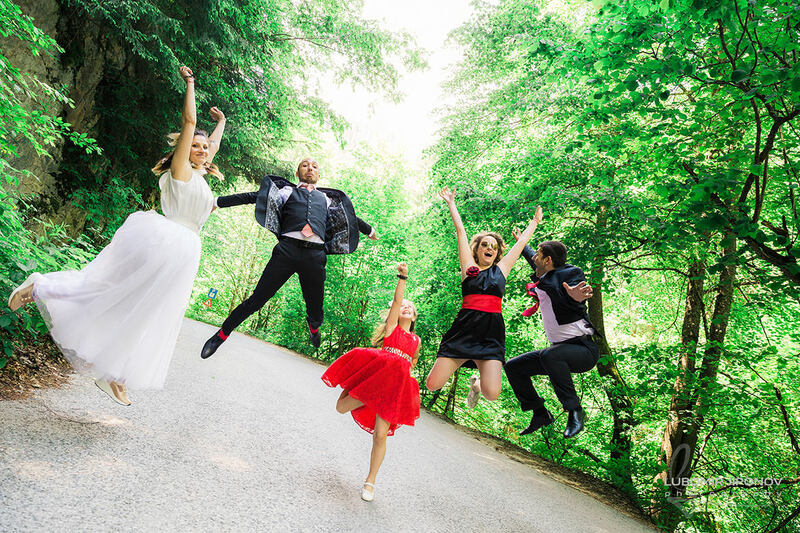 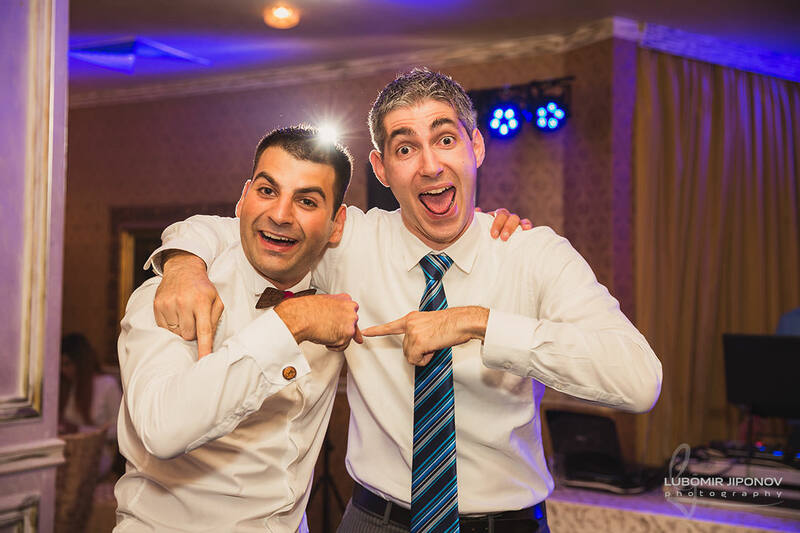 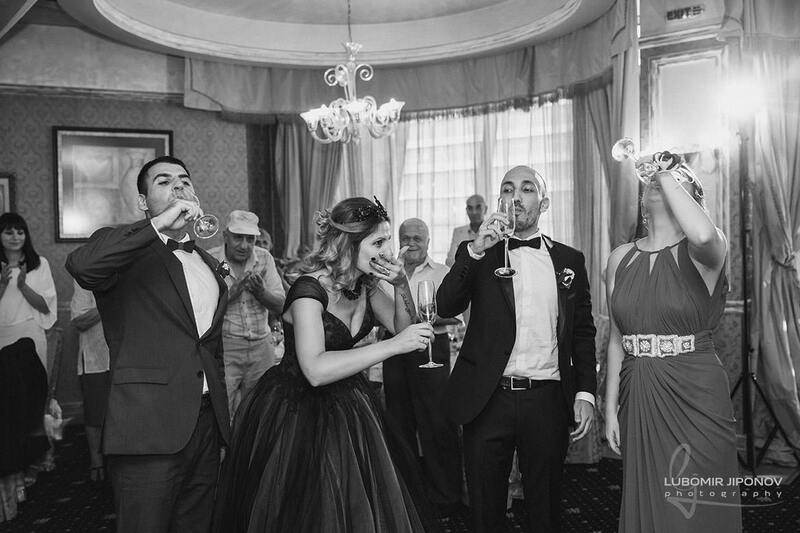 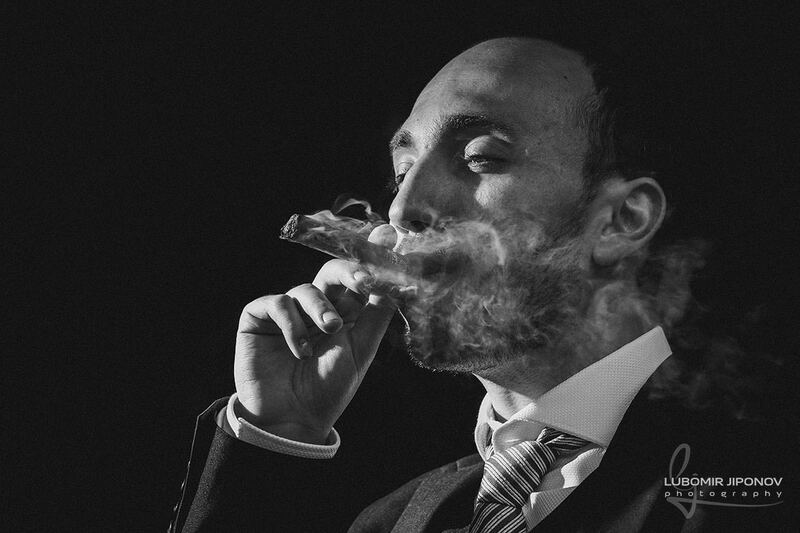 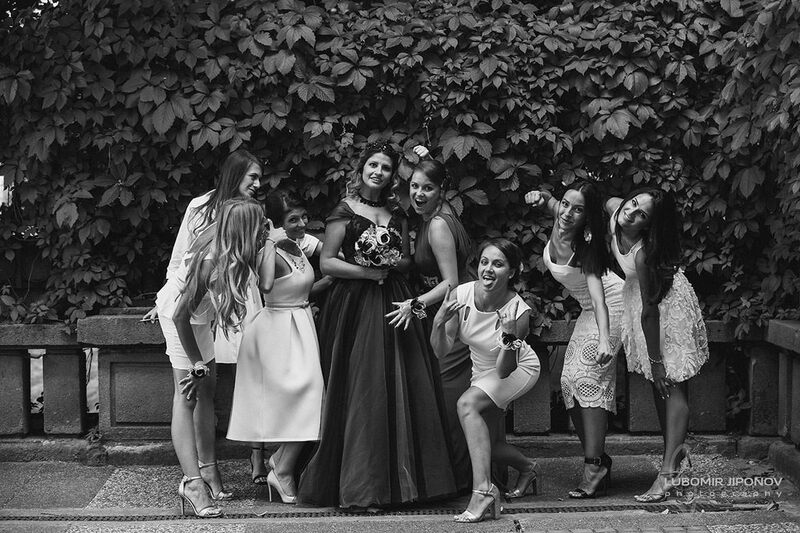 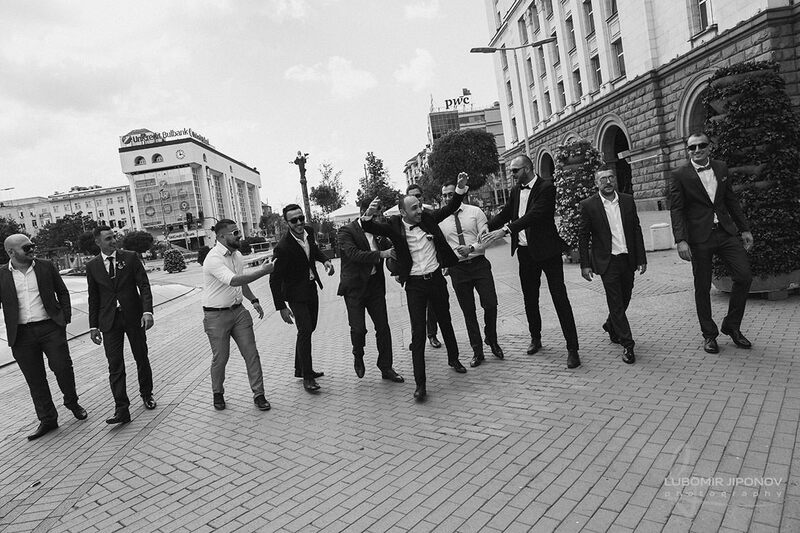 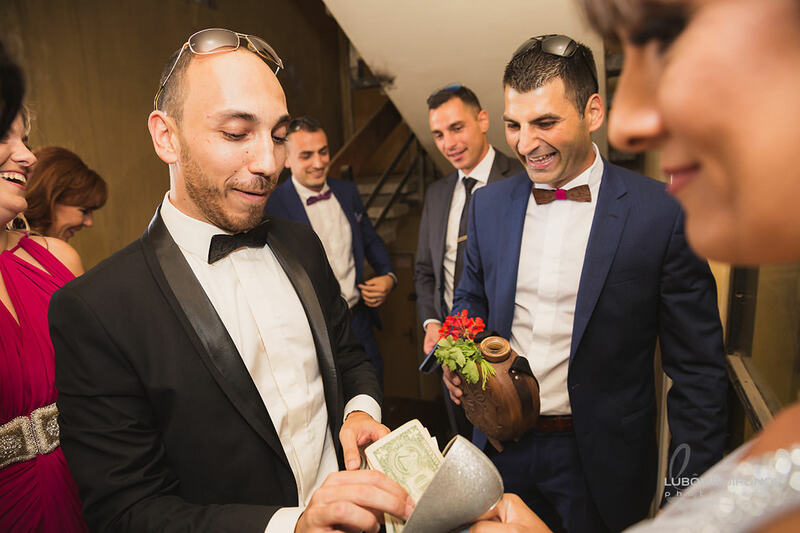 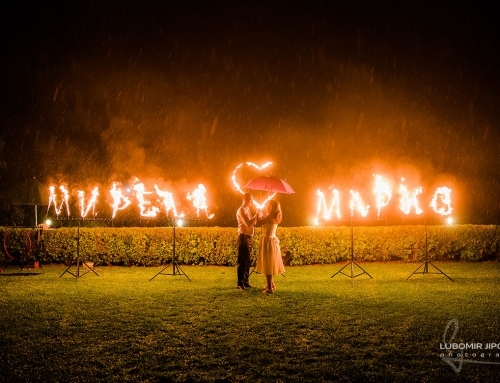 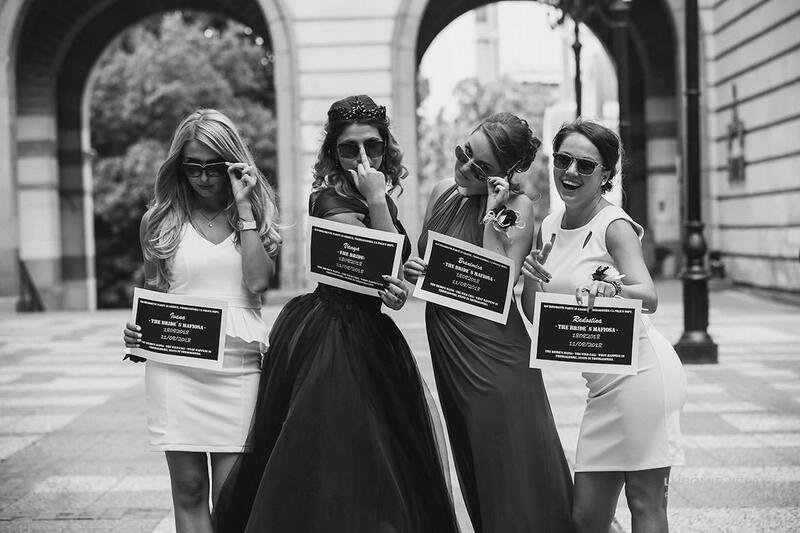 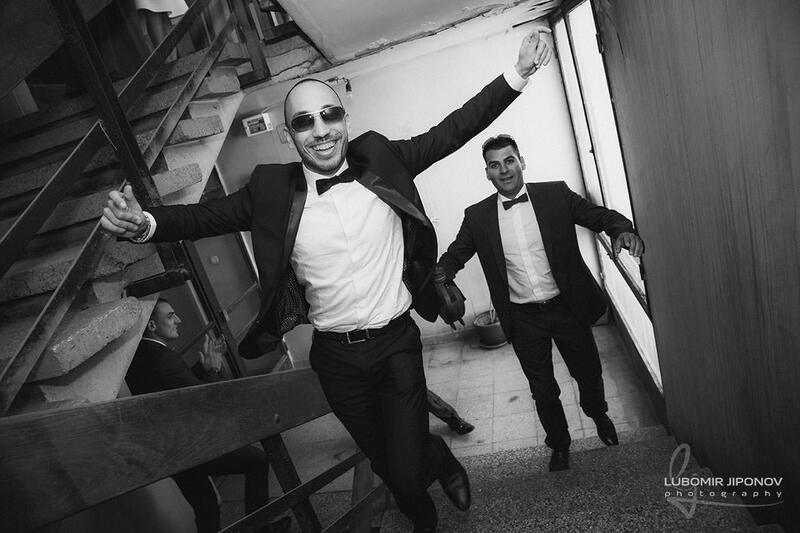 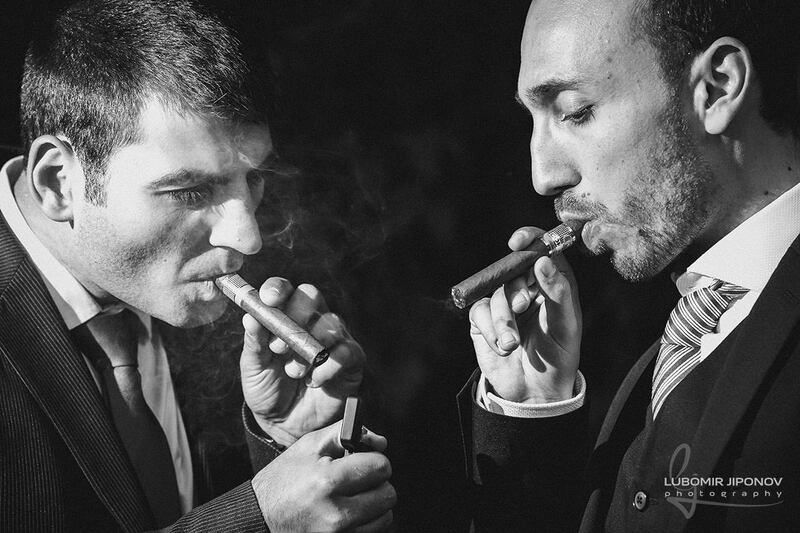 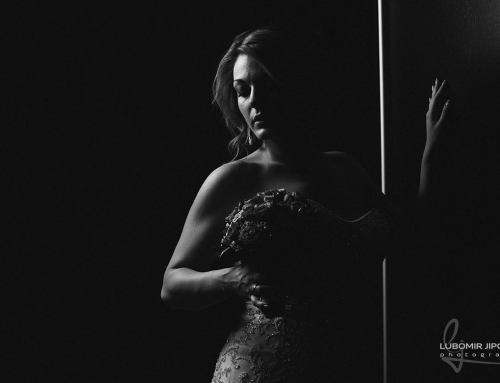 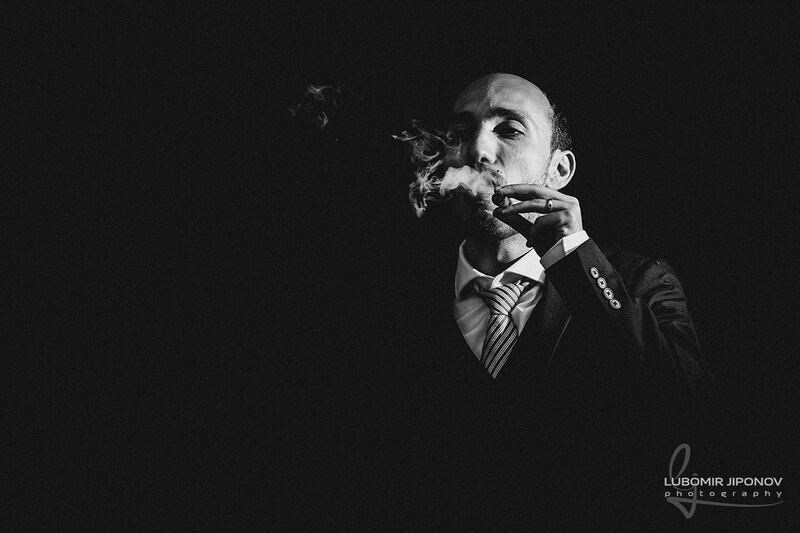 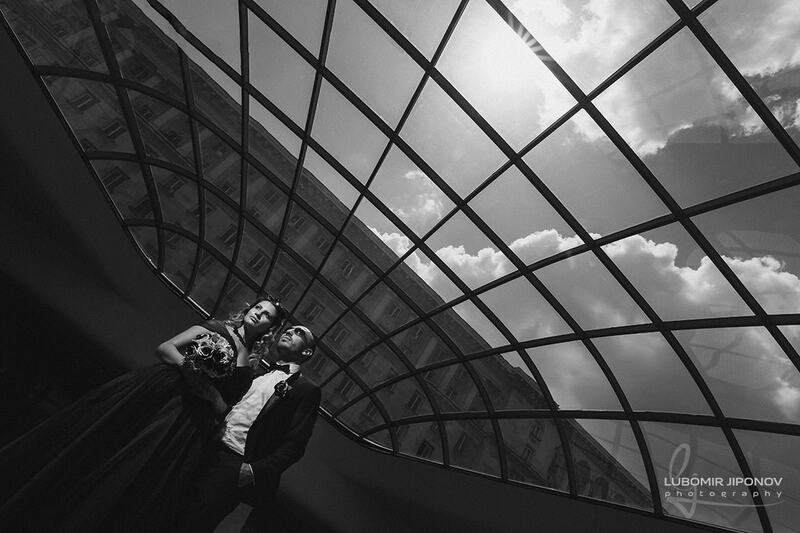 The mood, the spontaneous emotions and good friends of the newlyweds made their celebration incredible and unique.